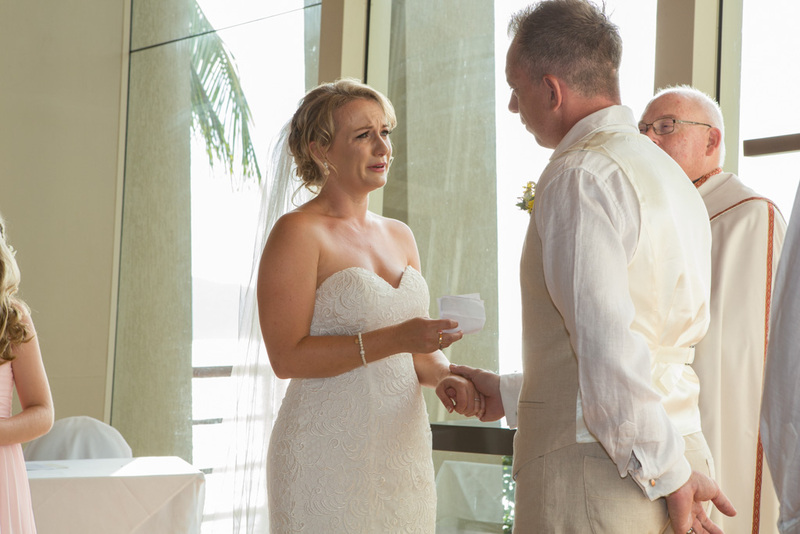 Sheena & Adam have already been through so much as a couple; stuff that most of us couldn’t comprehend. 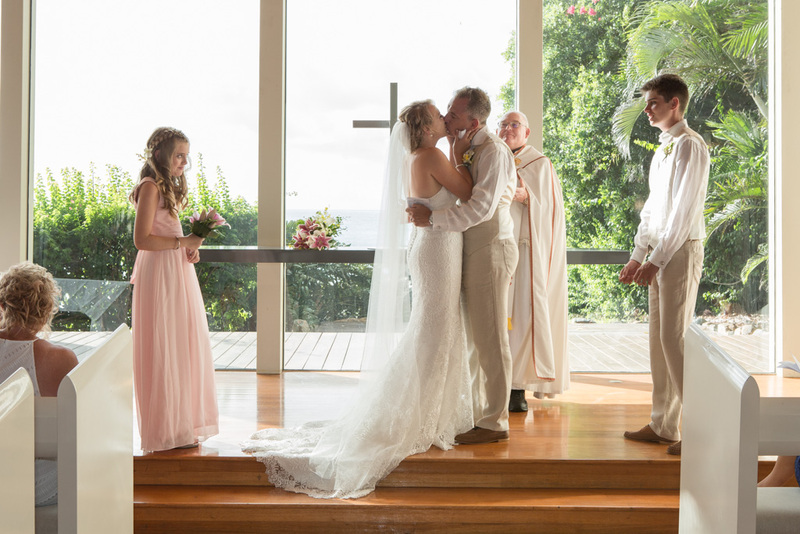 They have come through with such grace and a deeper love for each other. 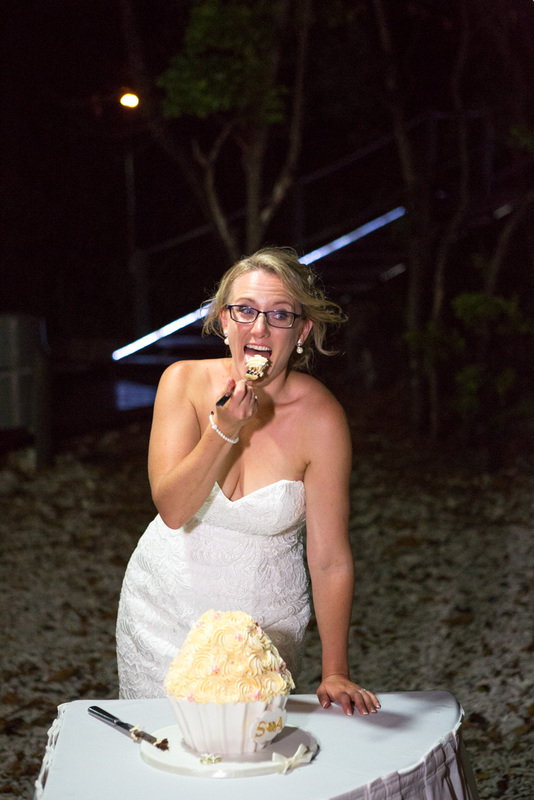 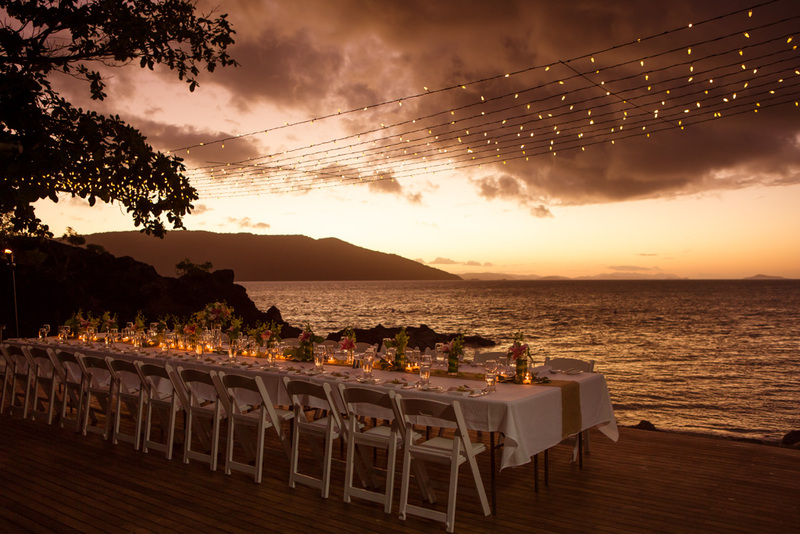 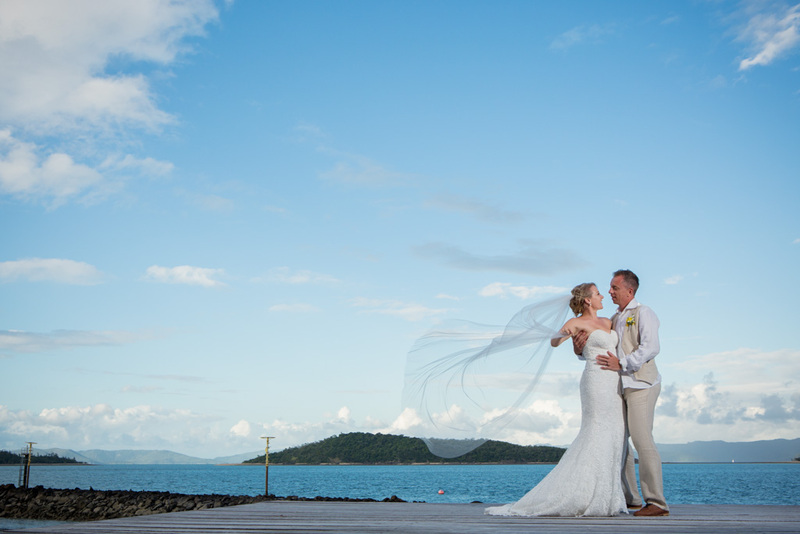 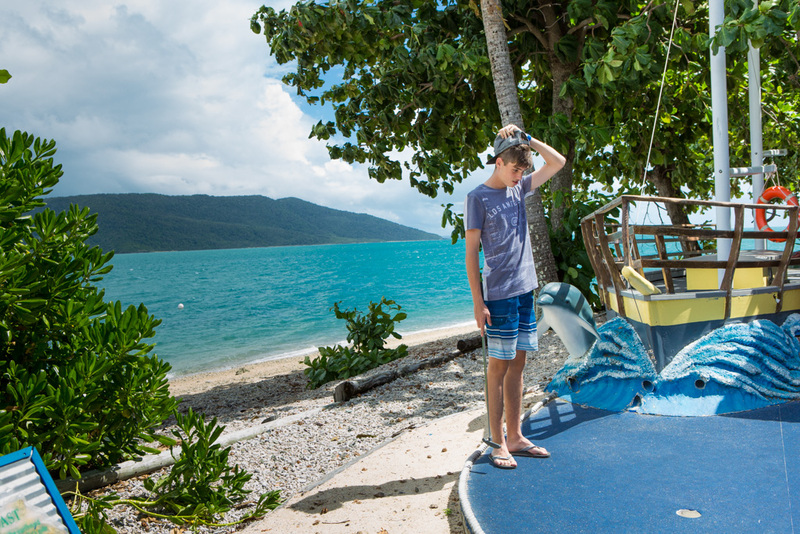 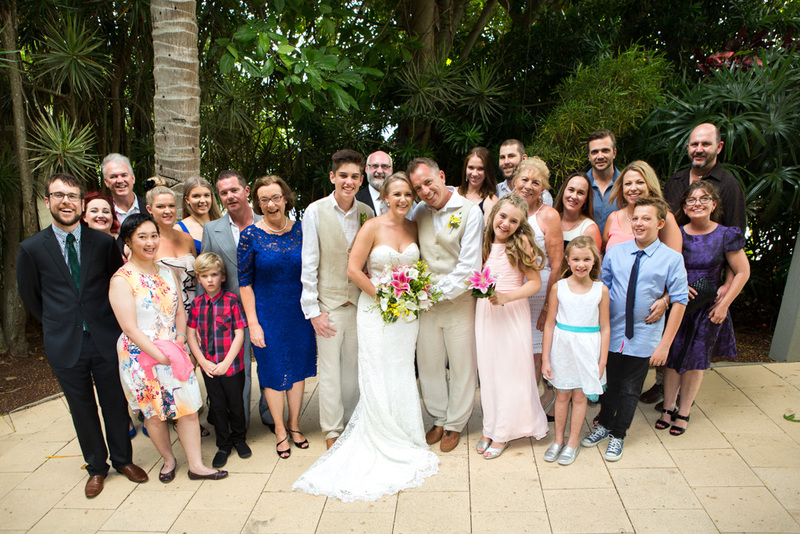 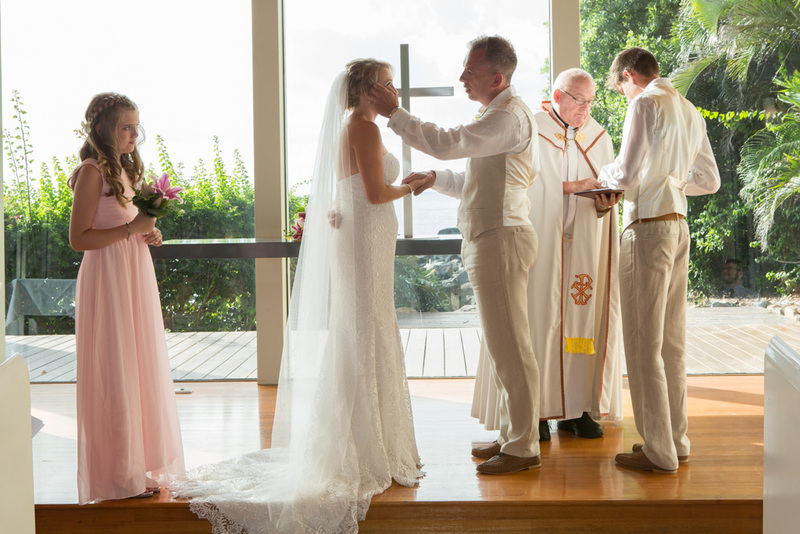 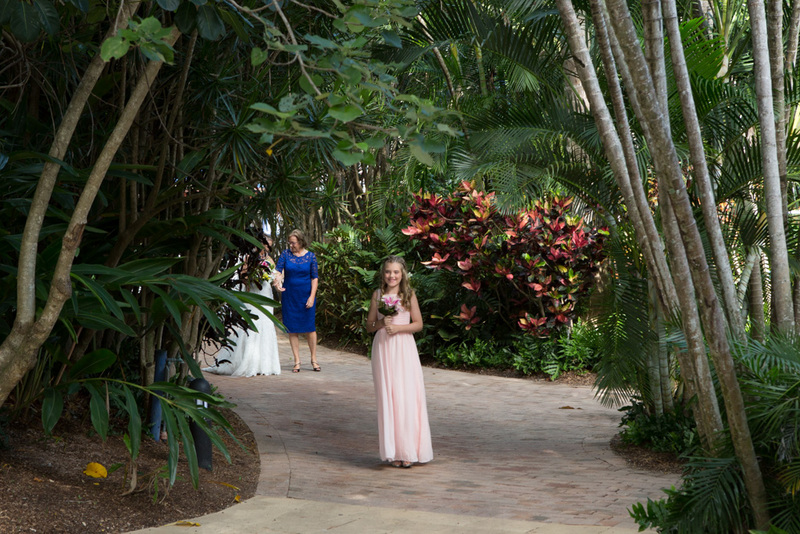 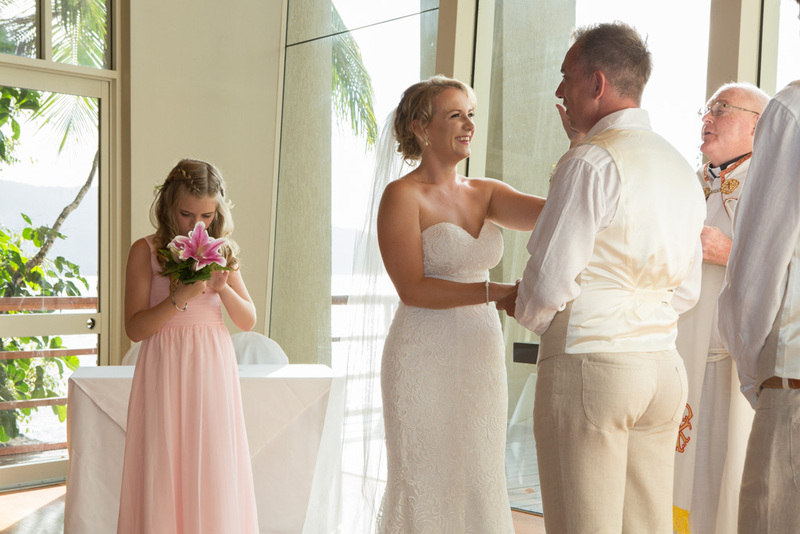 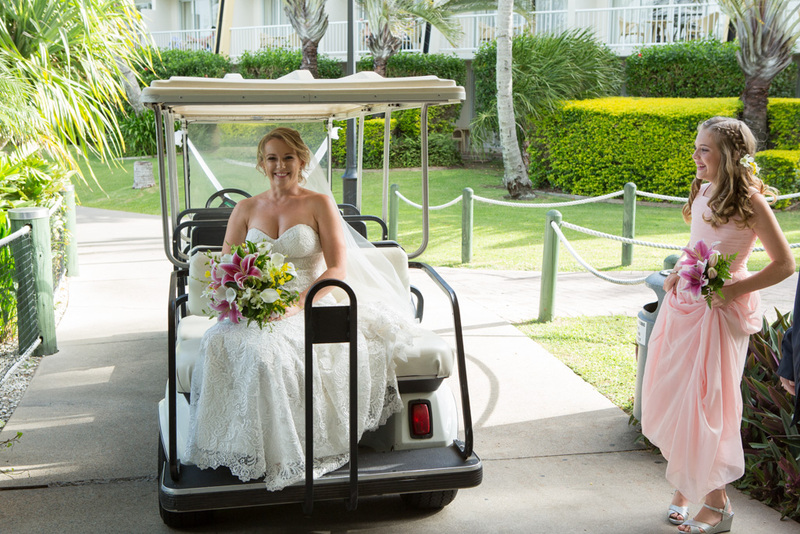 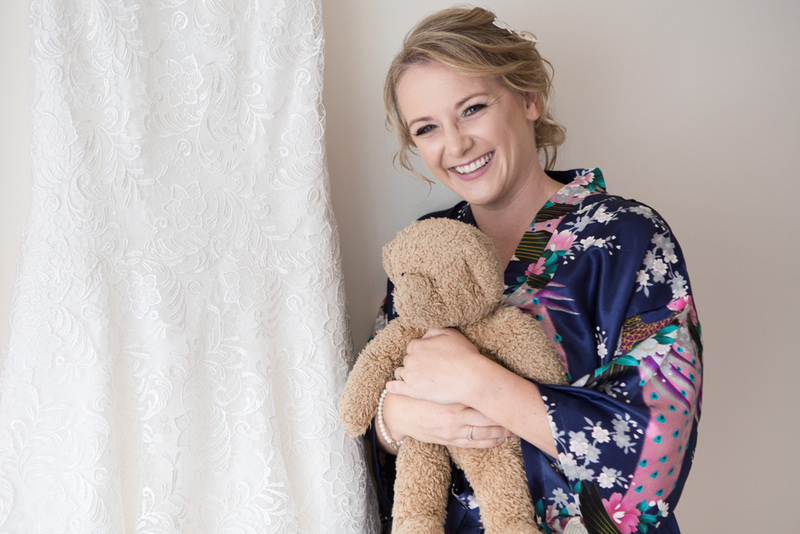 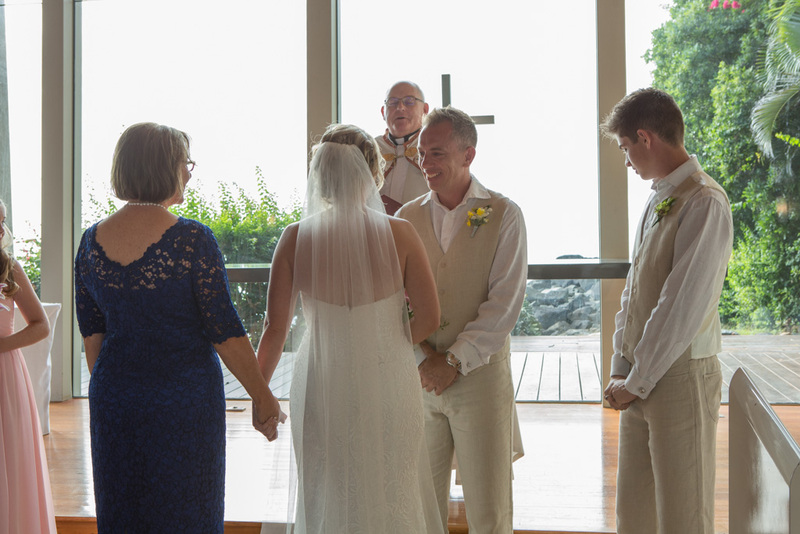 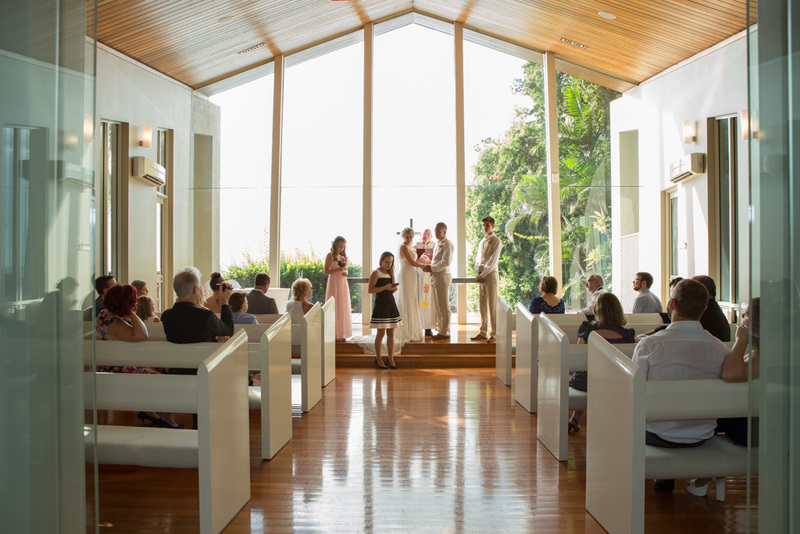 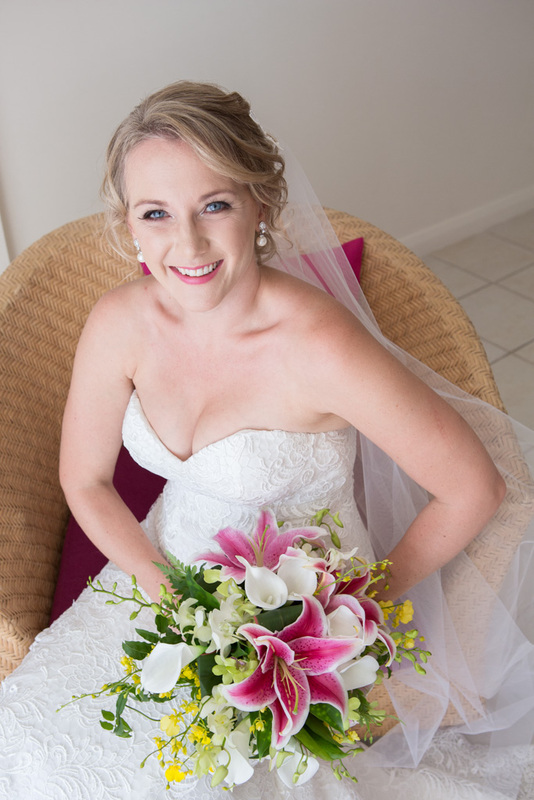 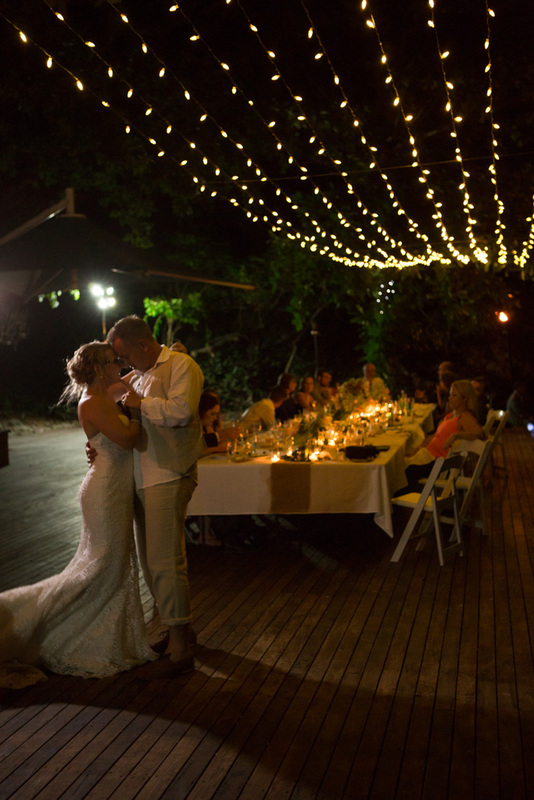 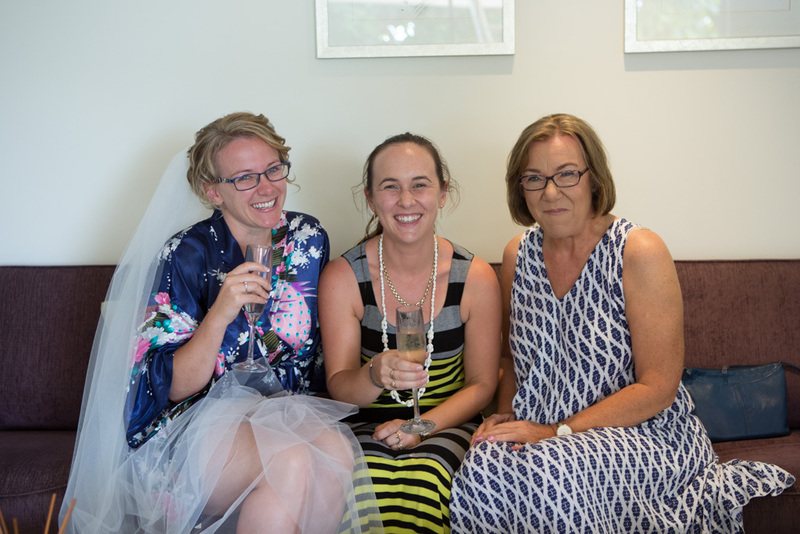 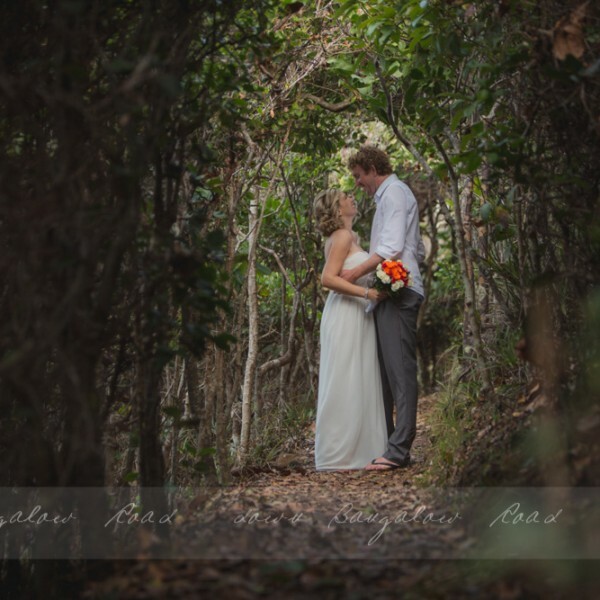 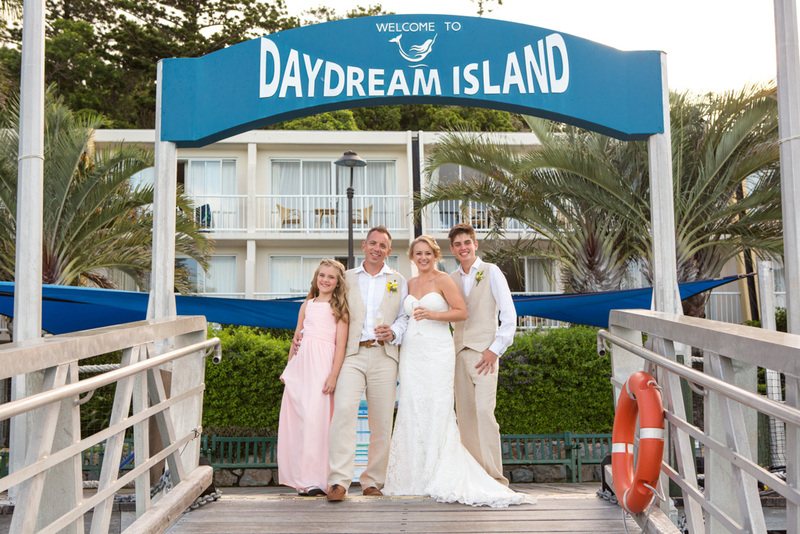 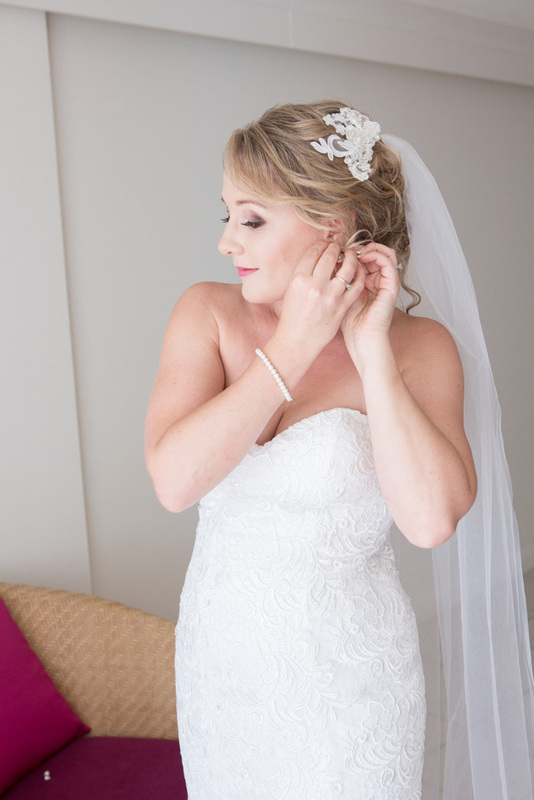 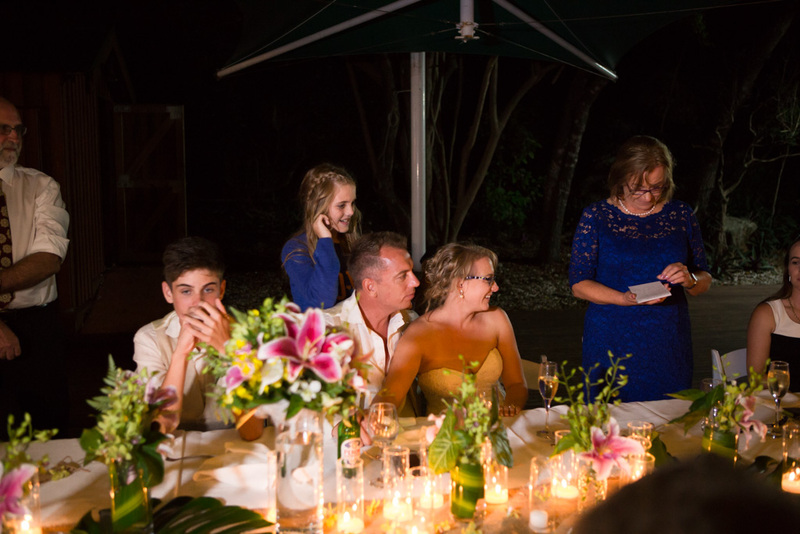 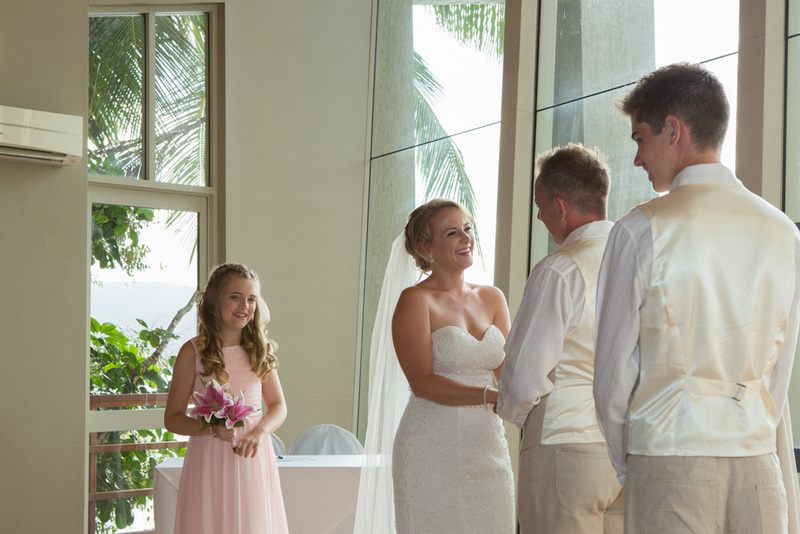 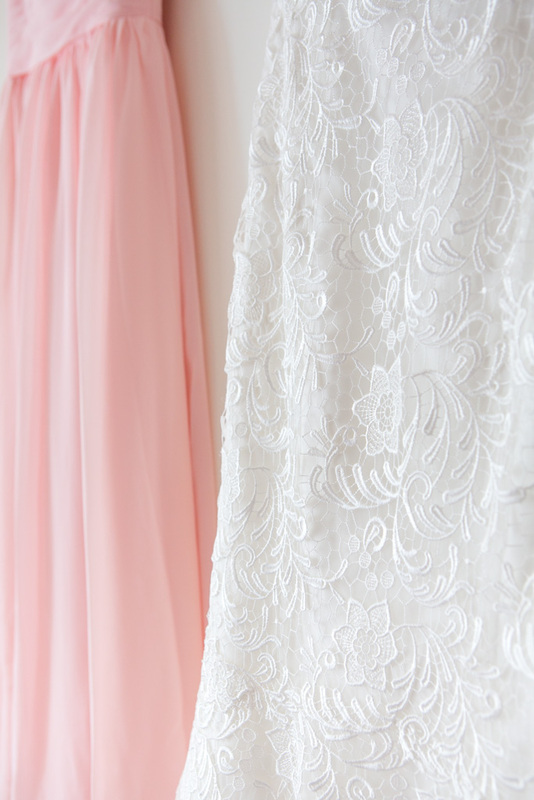 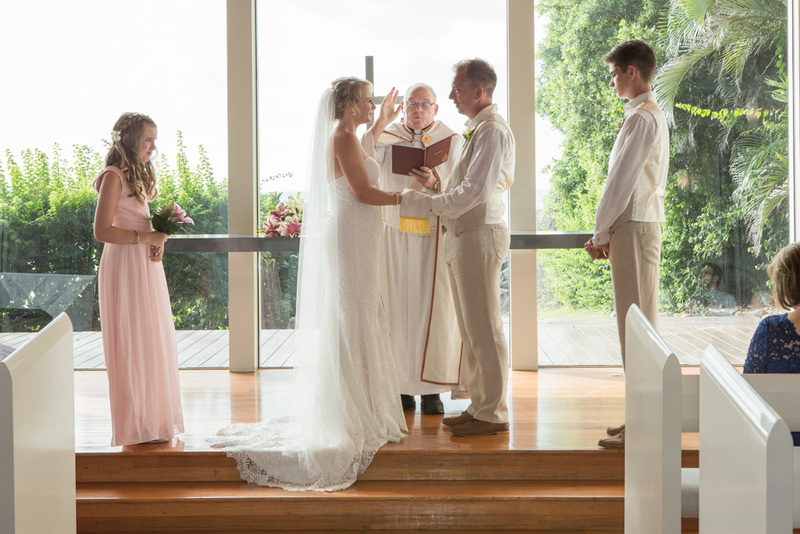 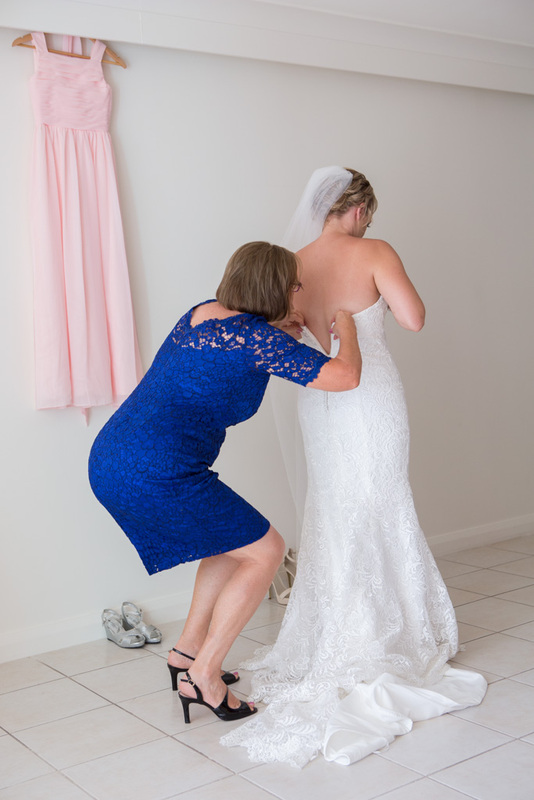 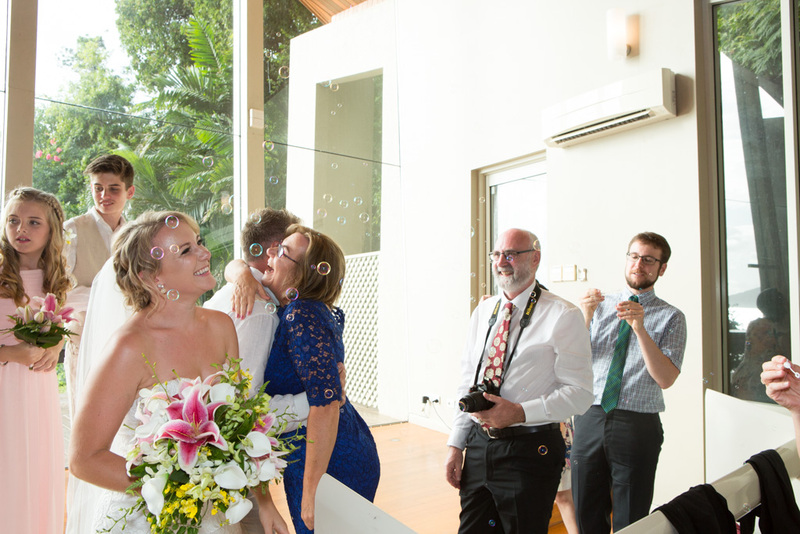 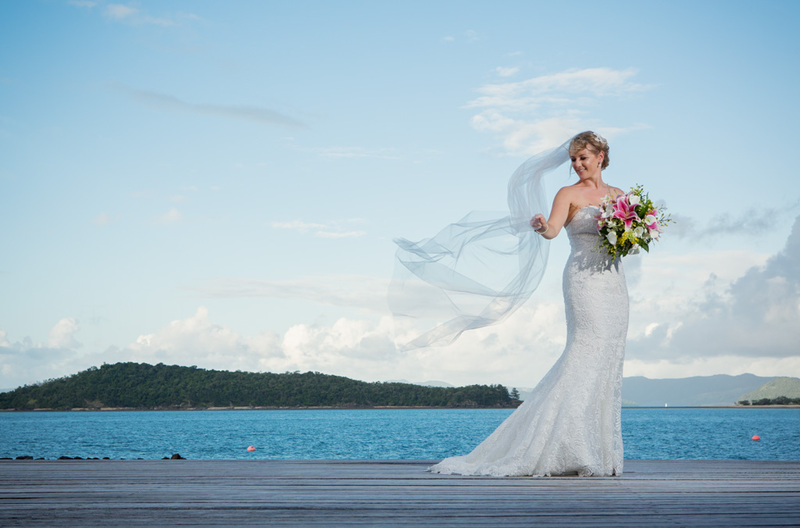 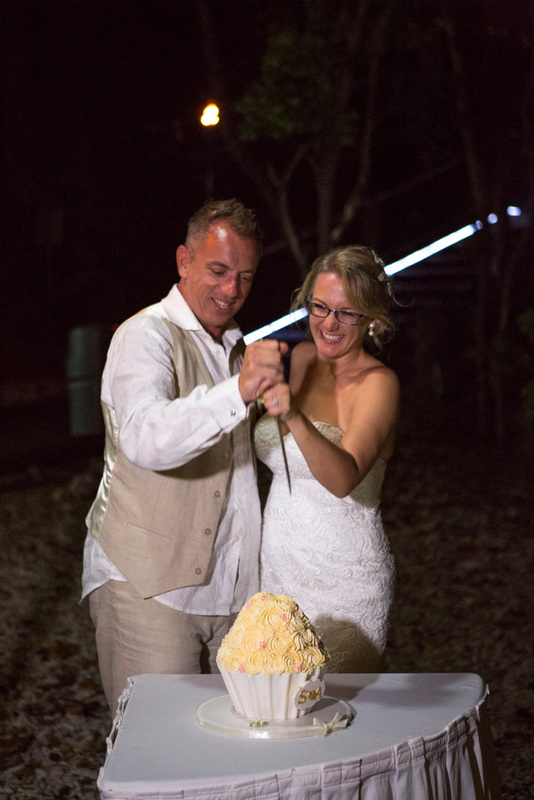 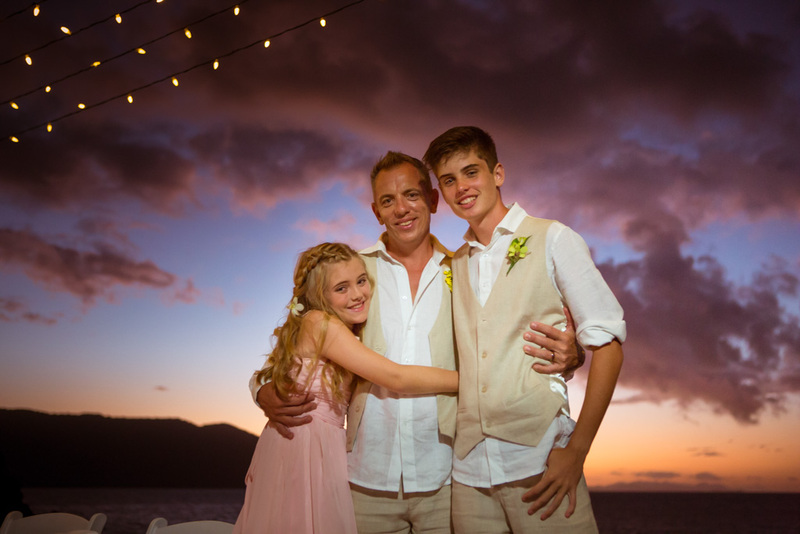 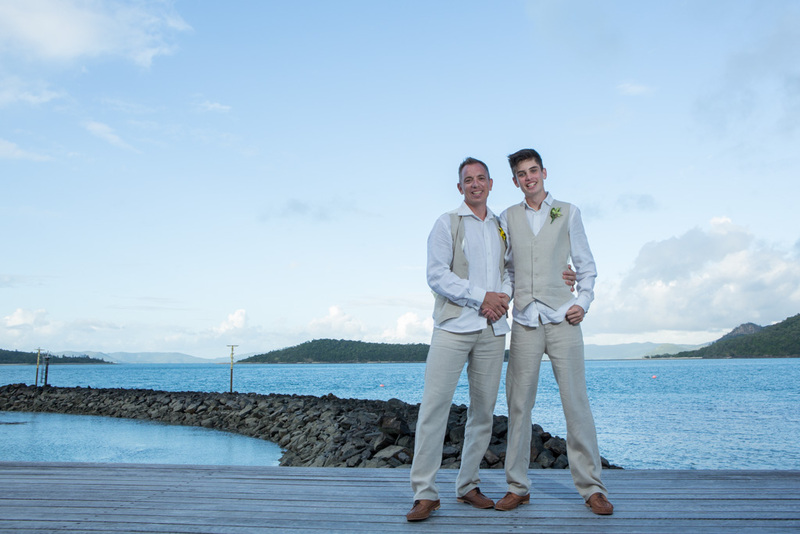 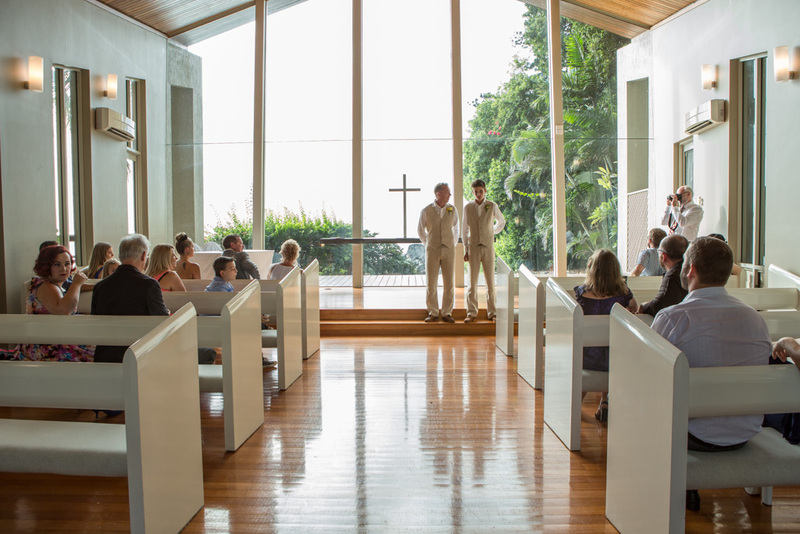 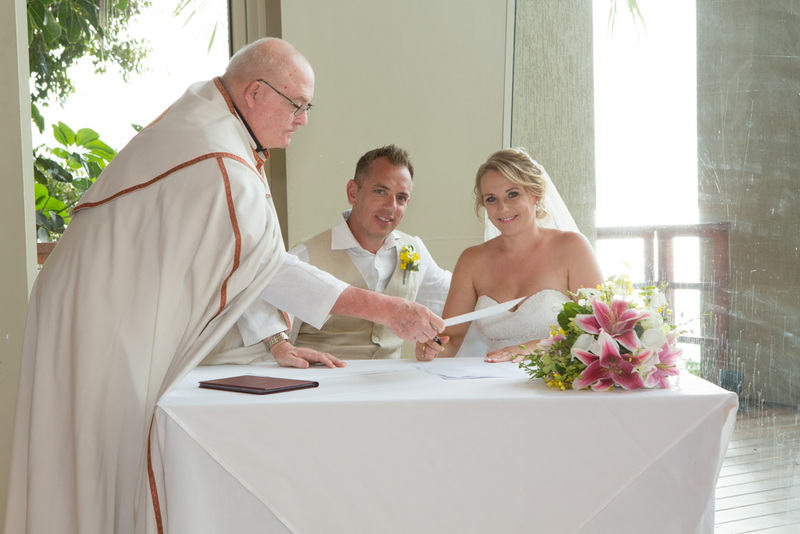 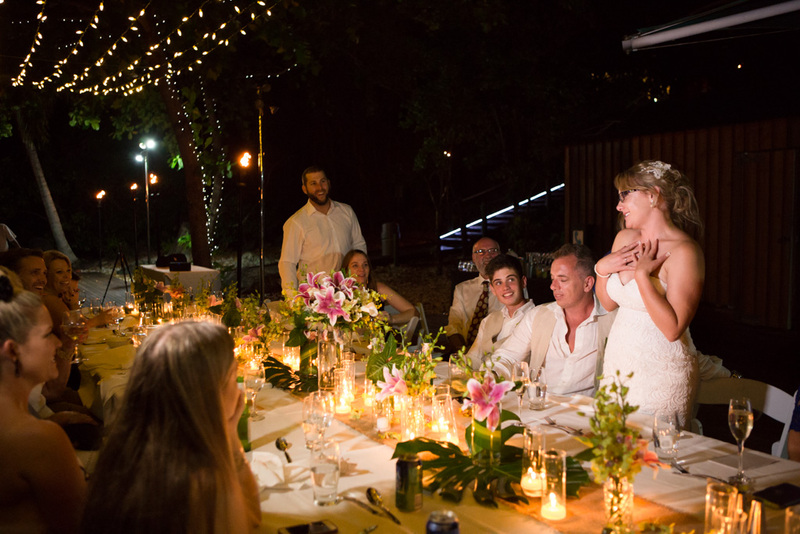 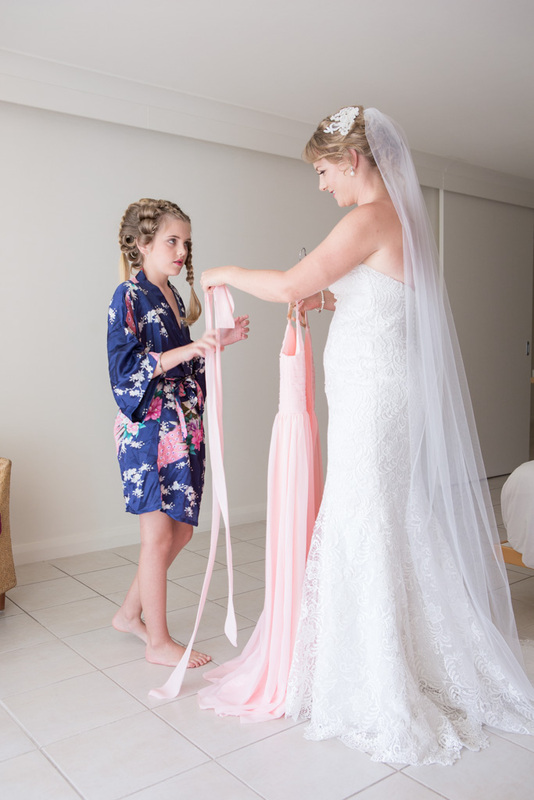 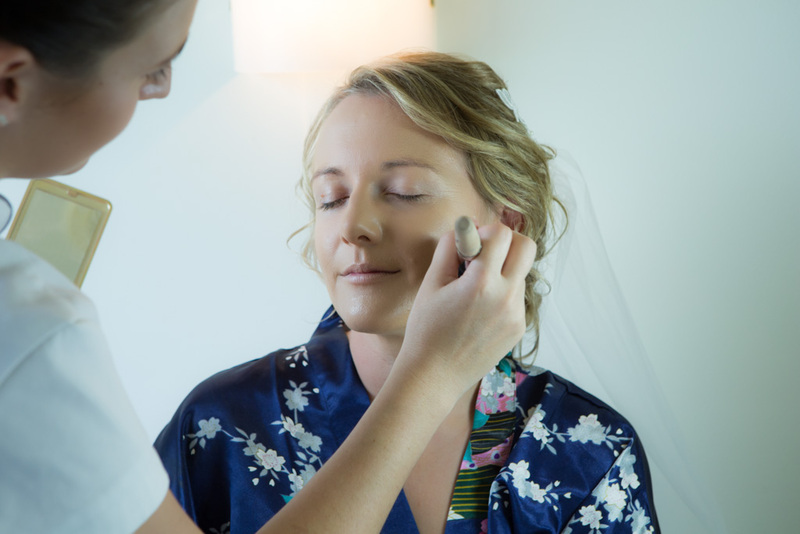 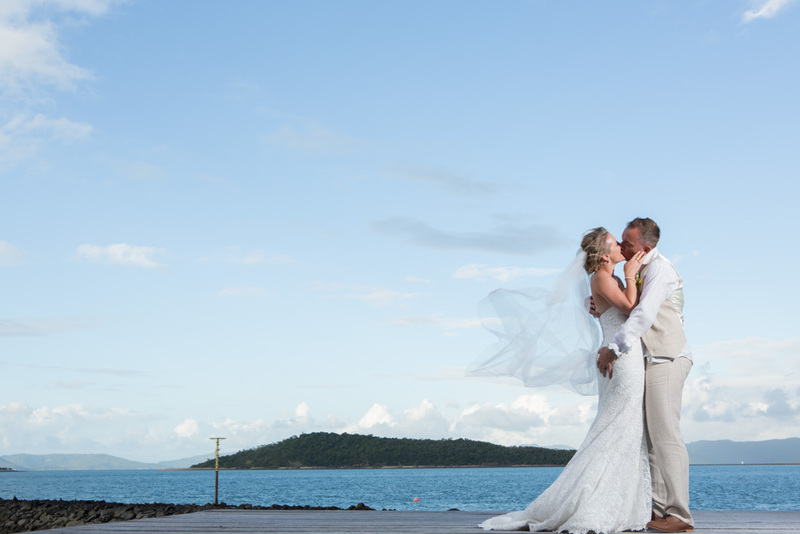 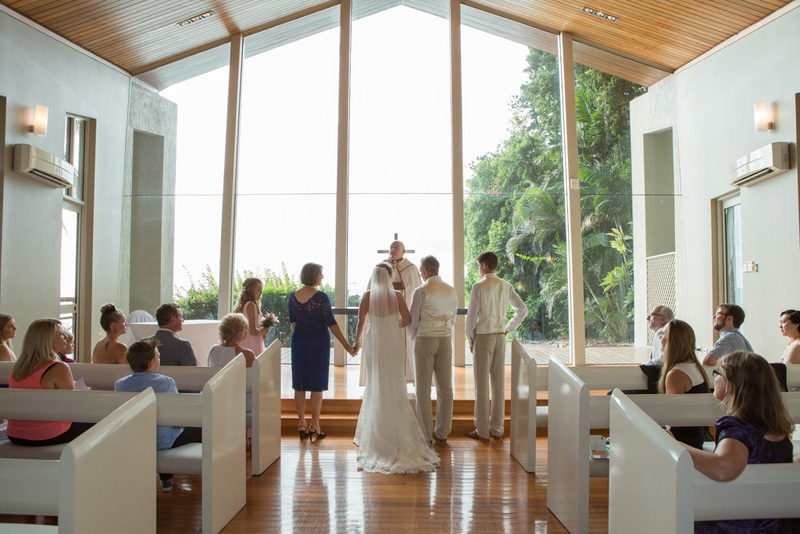 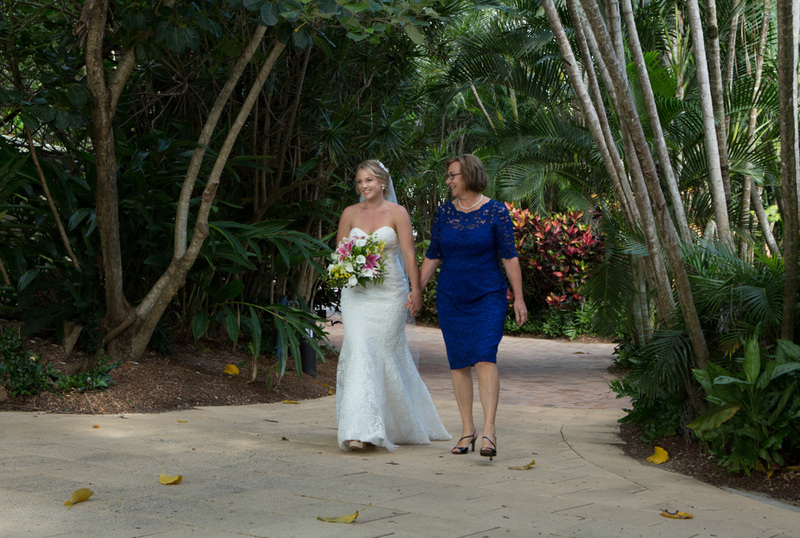 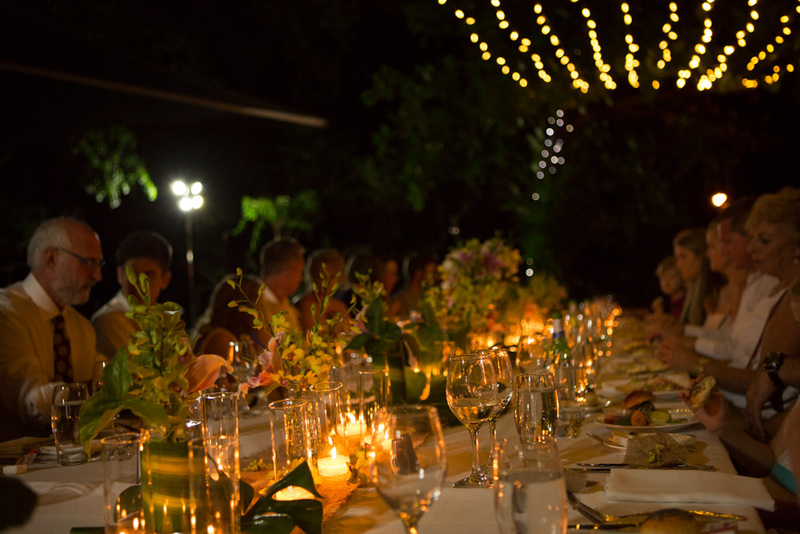 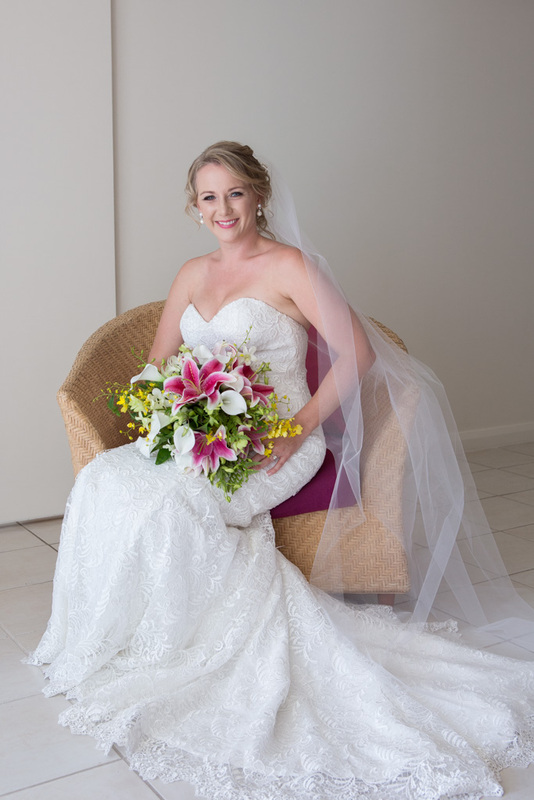 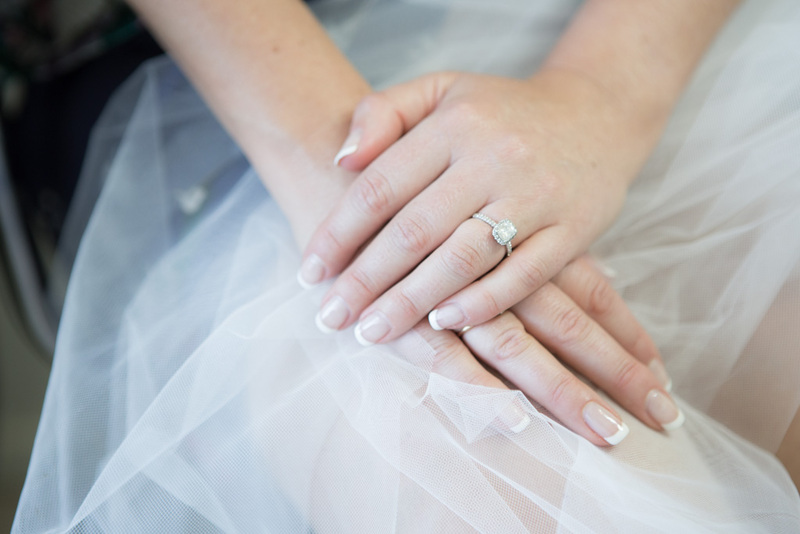 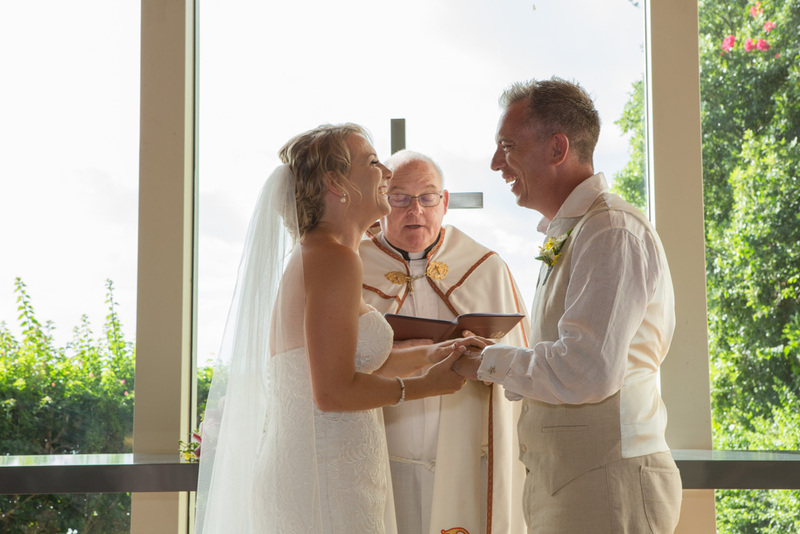 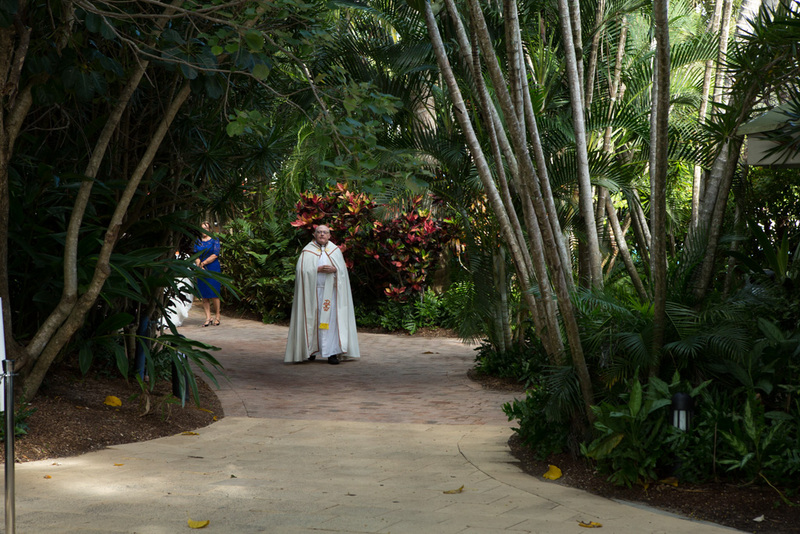 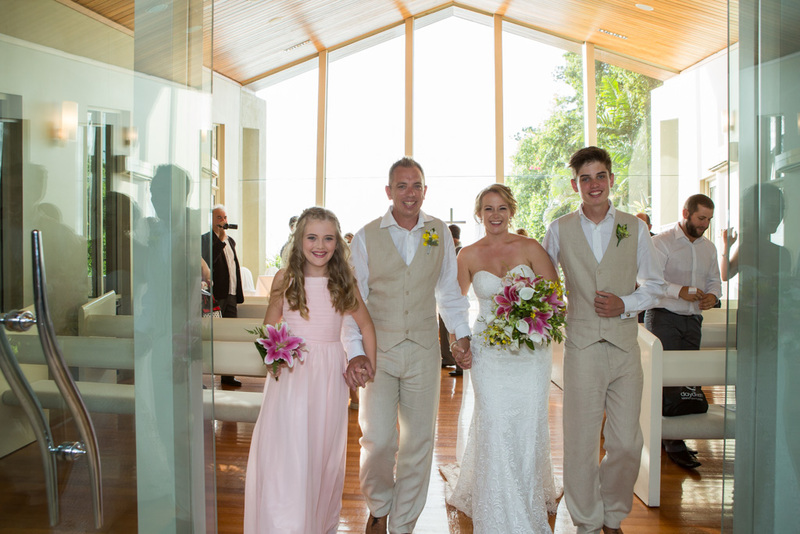 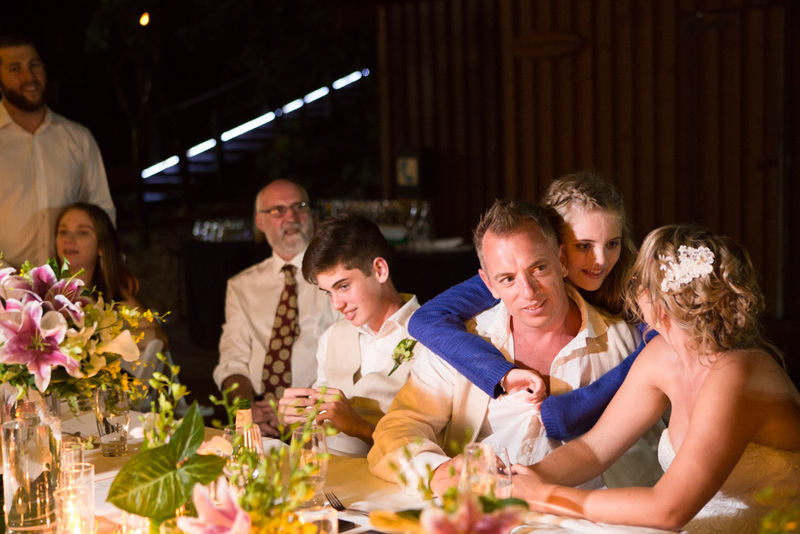 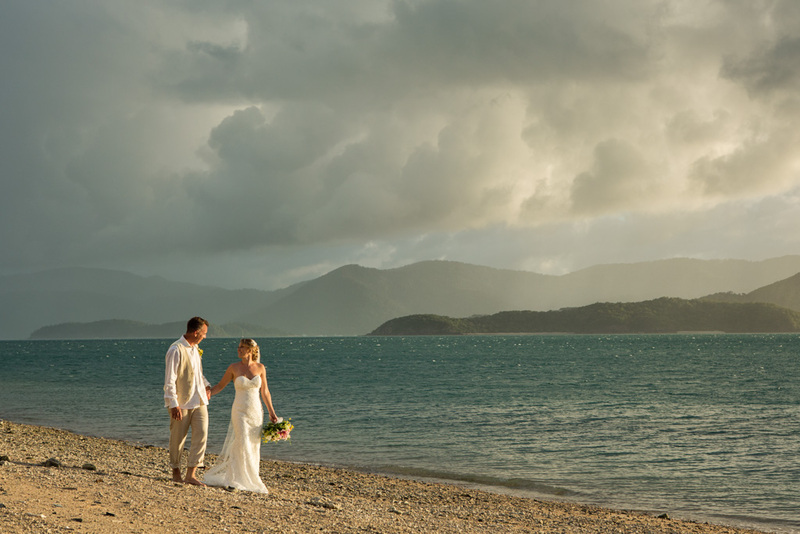 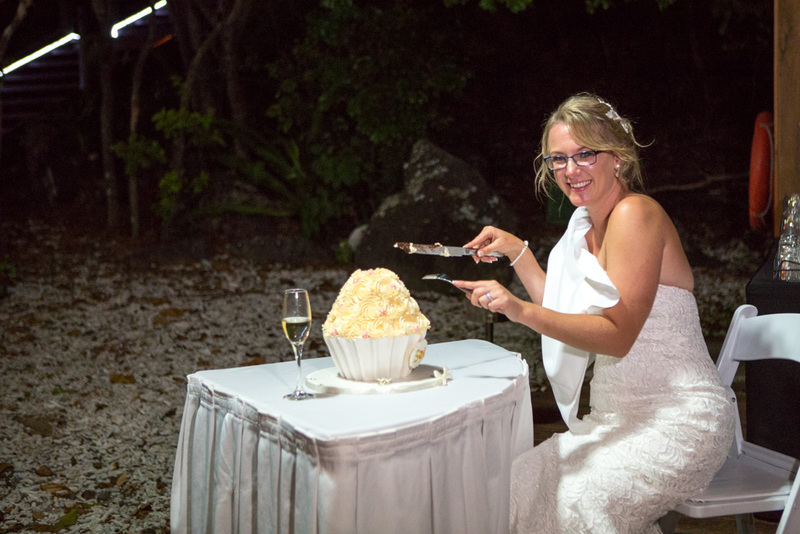 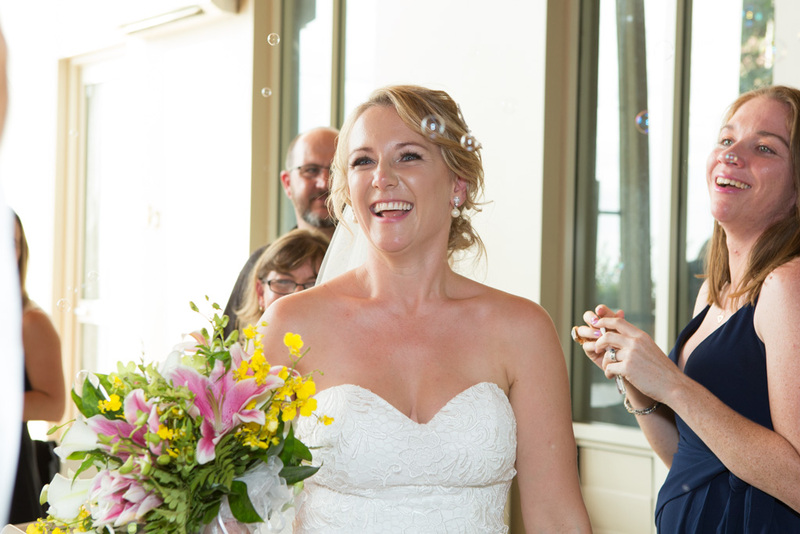 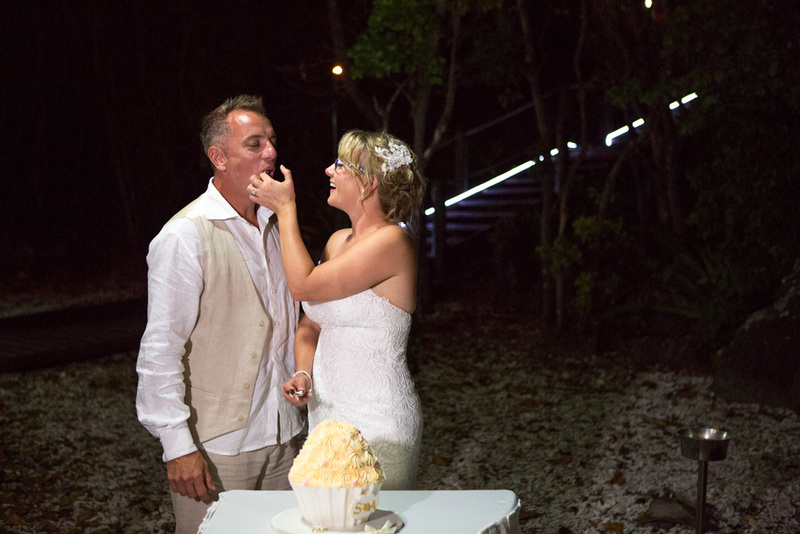 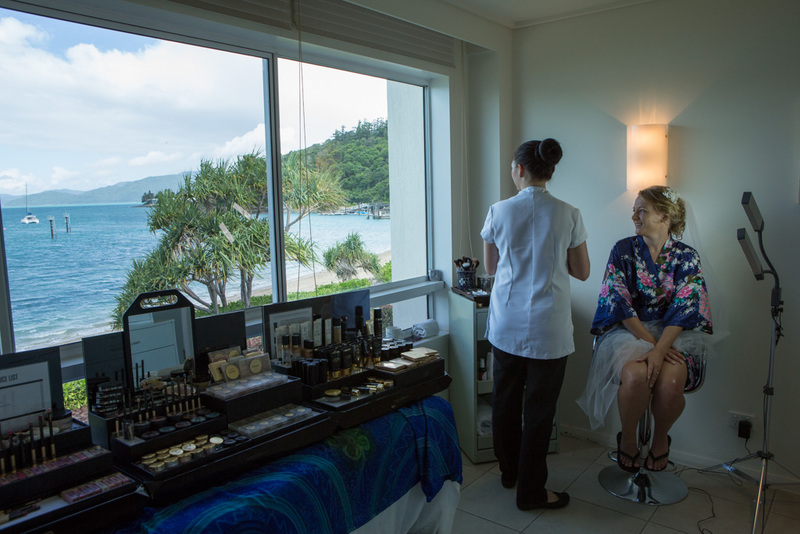 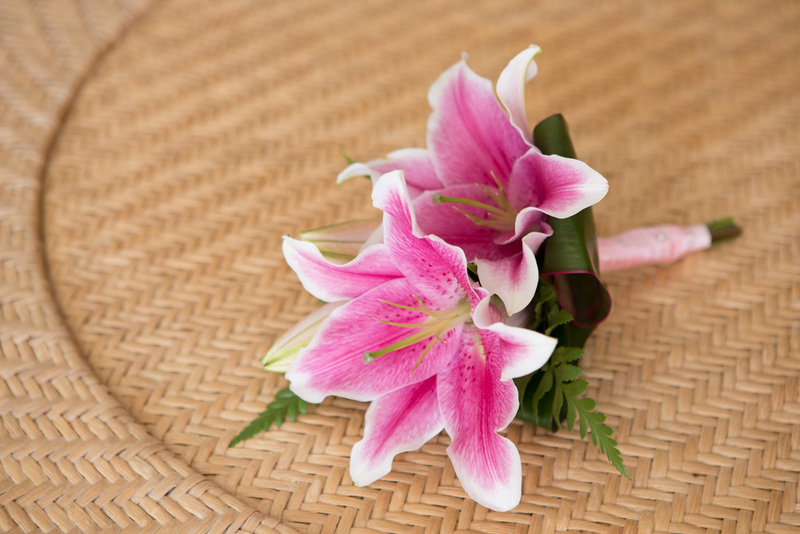 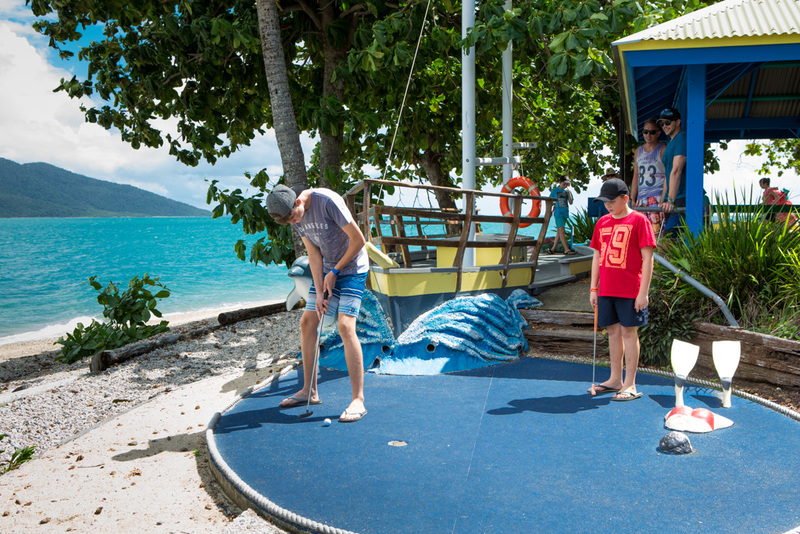 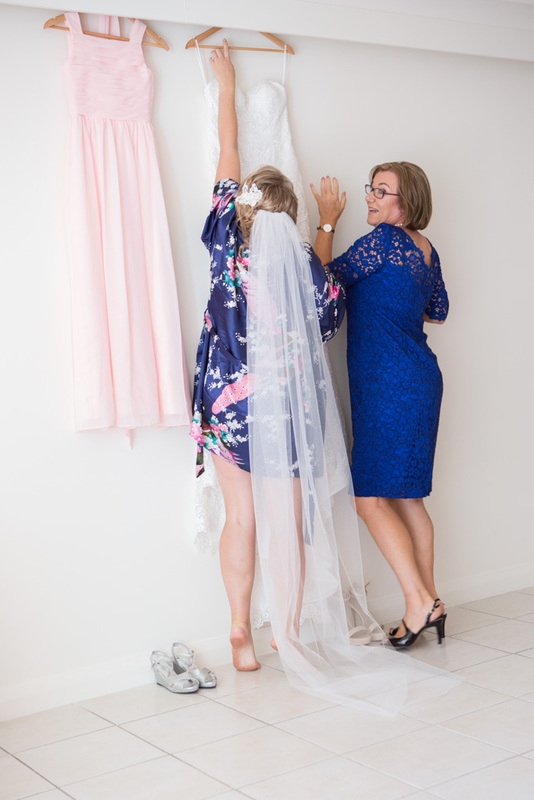 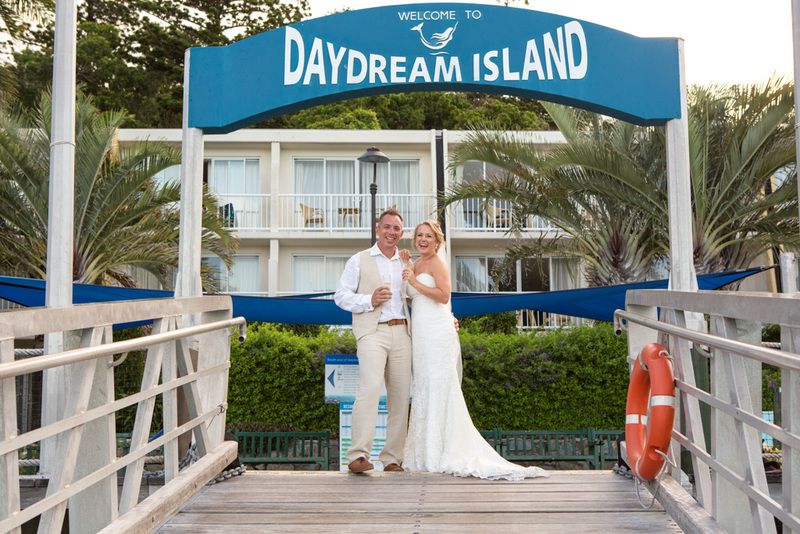 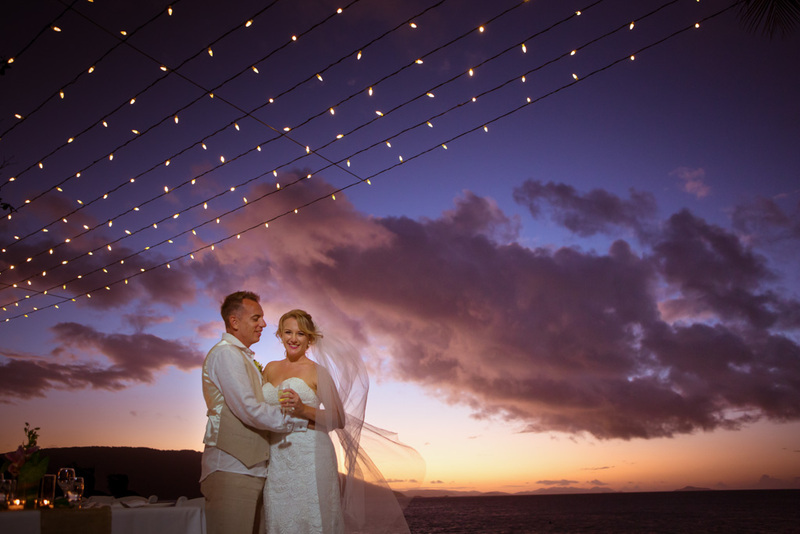 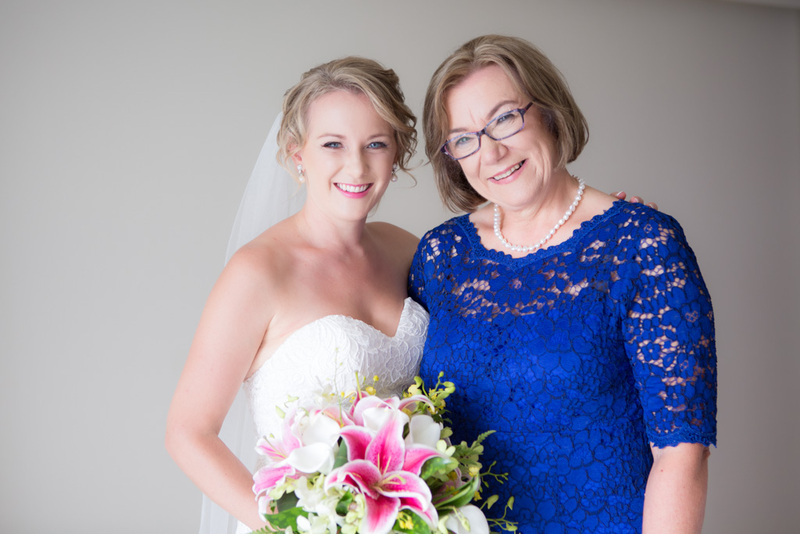 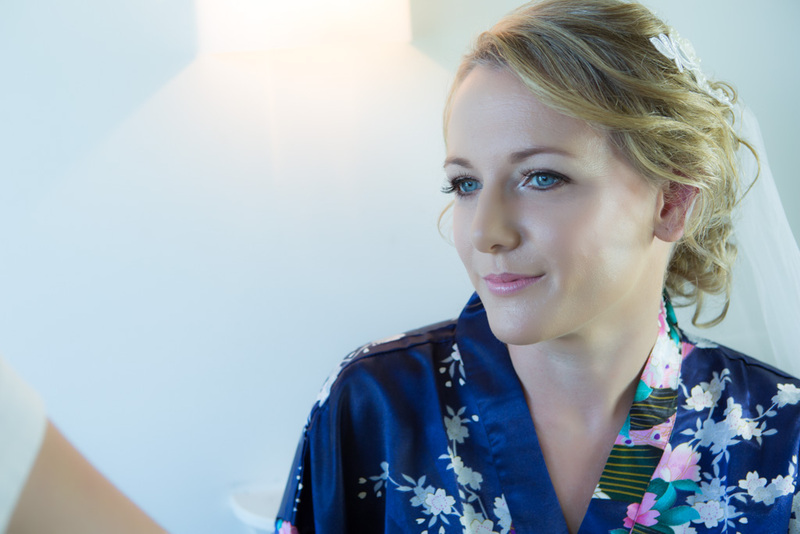 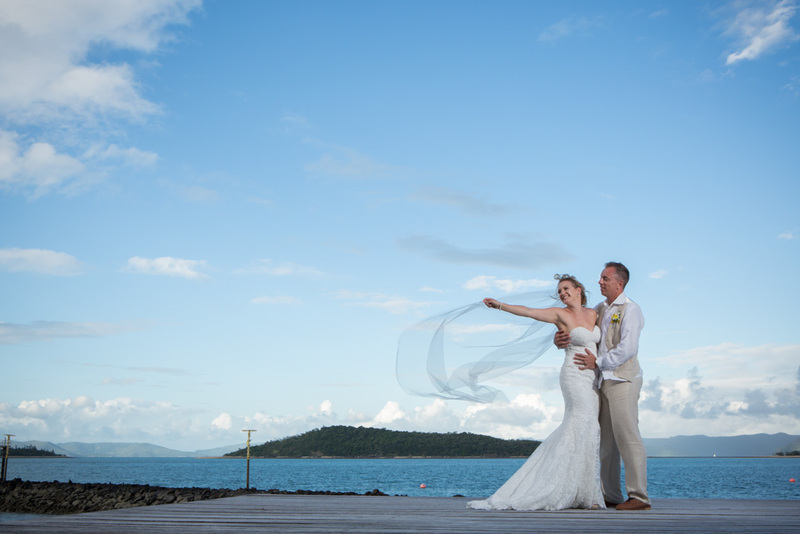 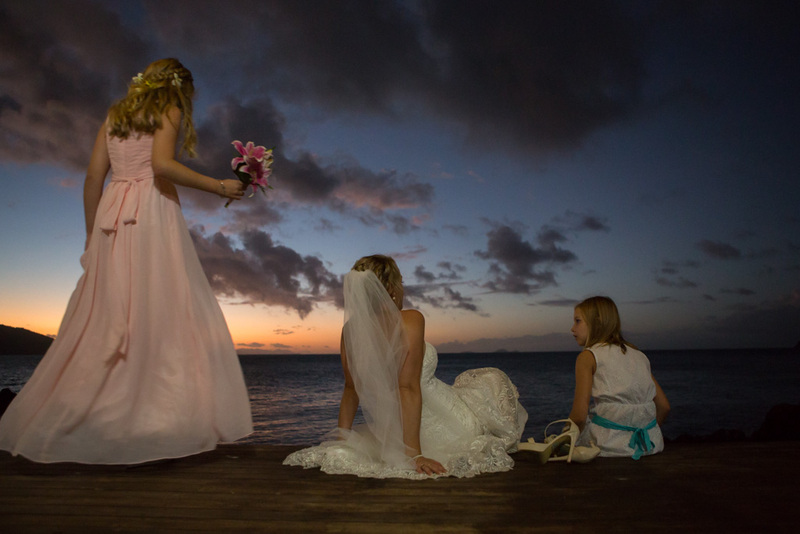 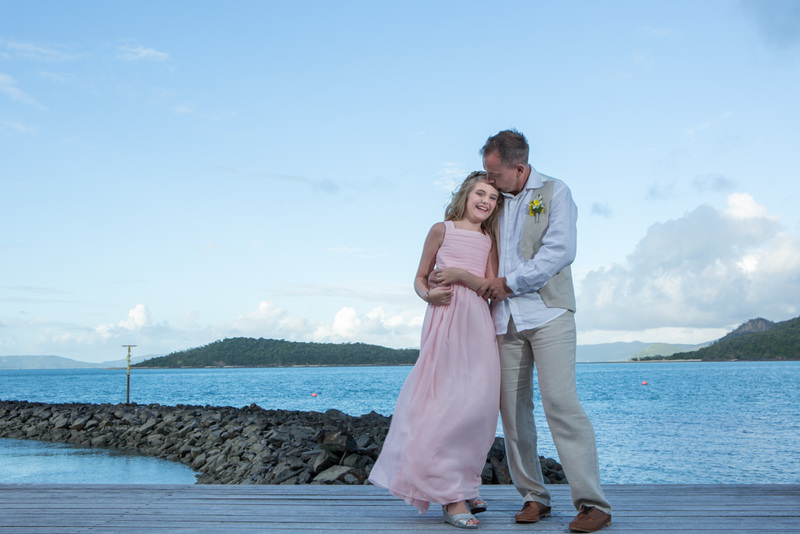 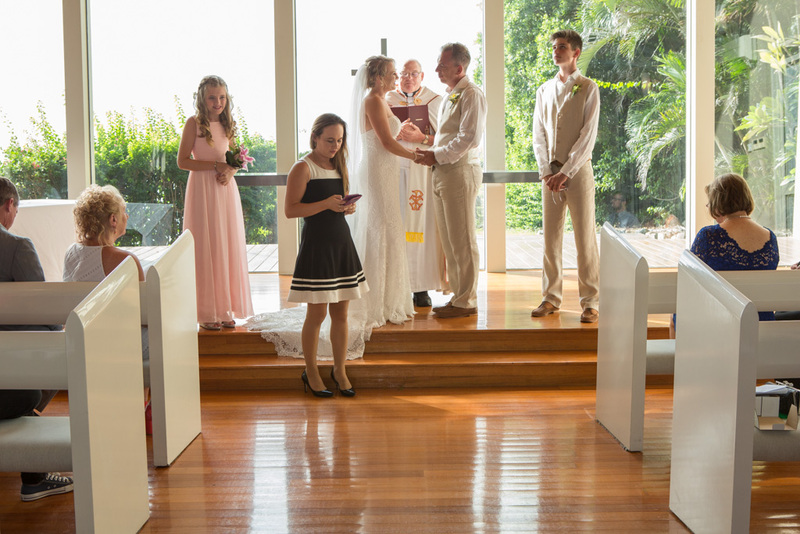 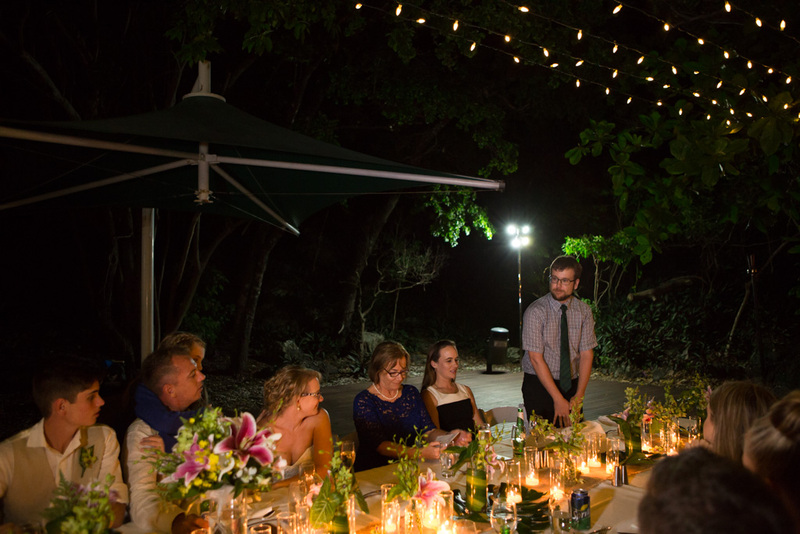 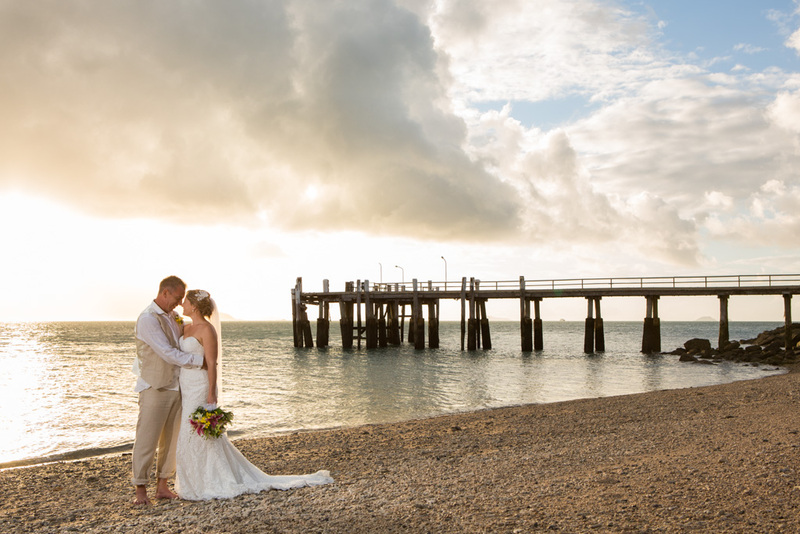 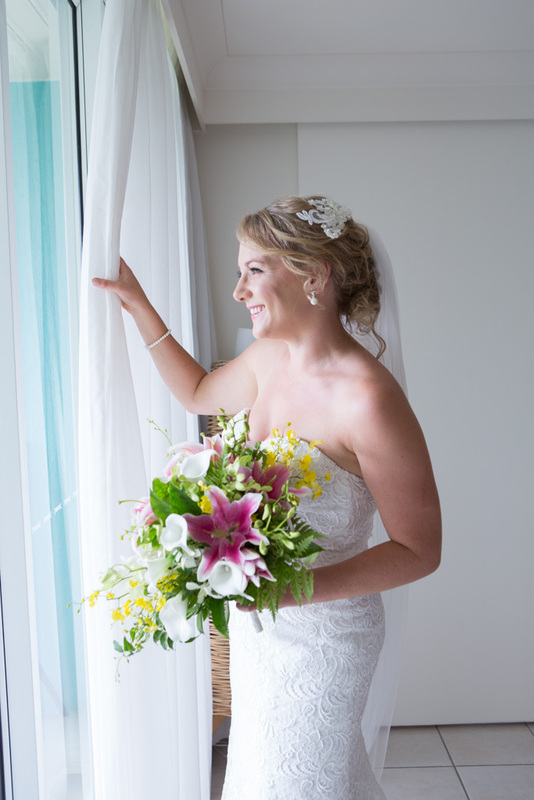 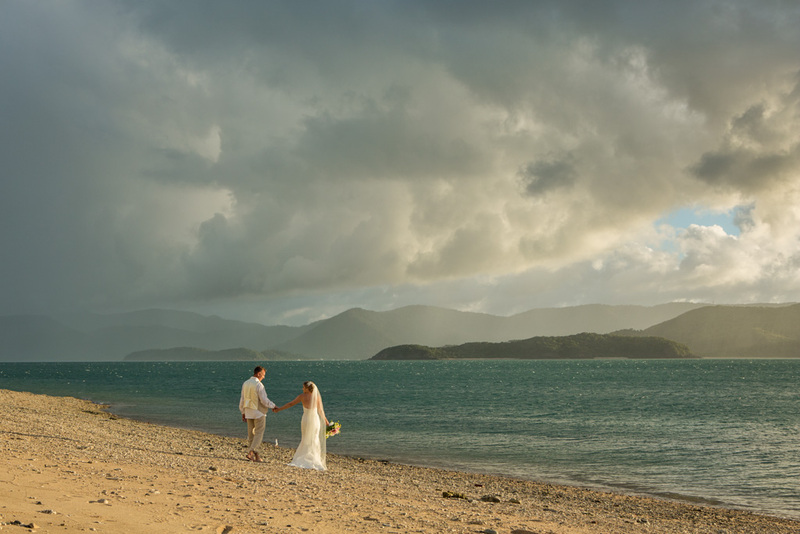 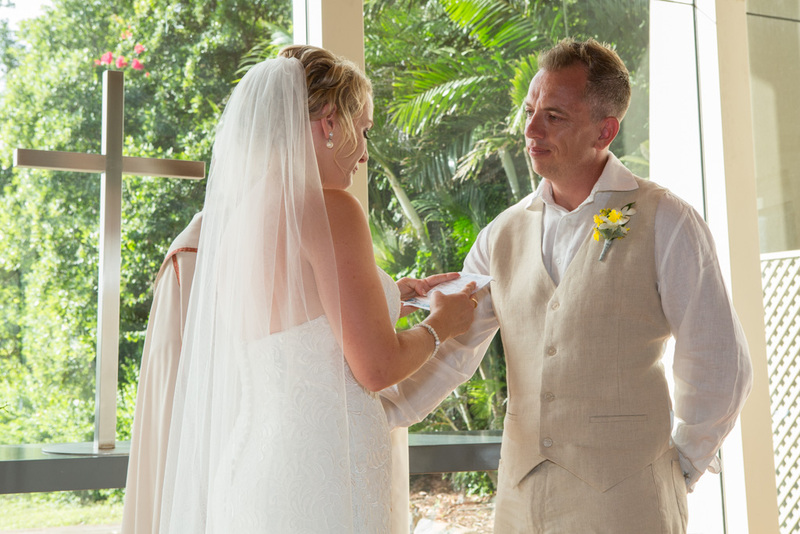 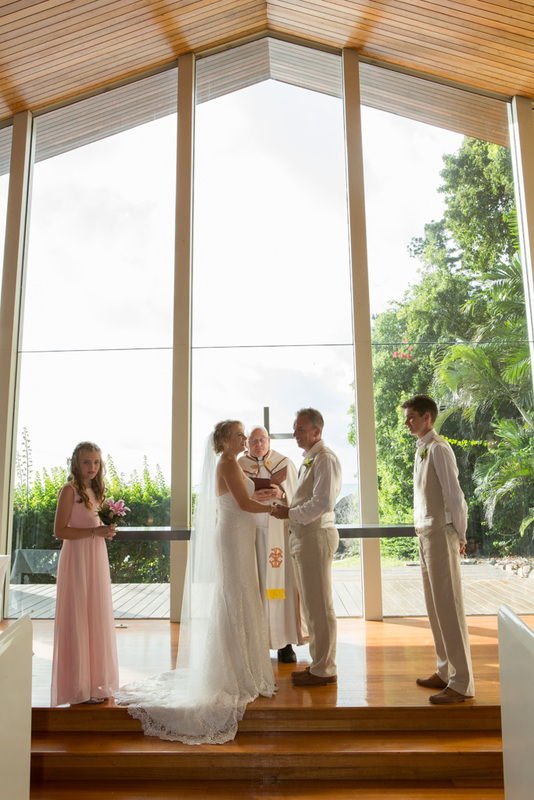 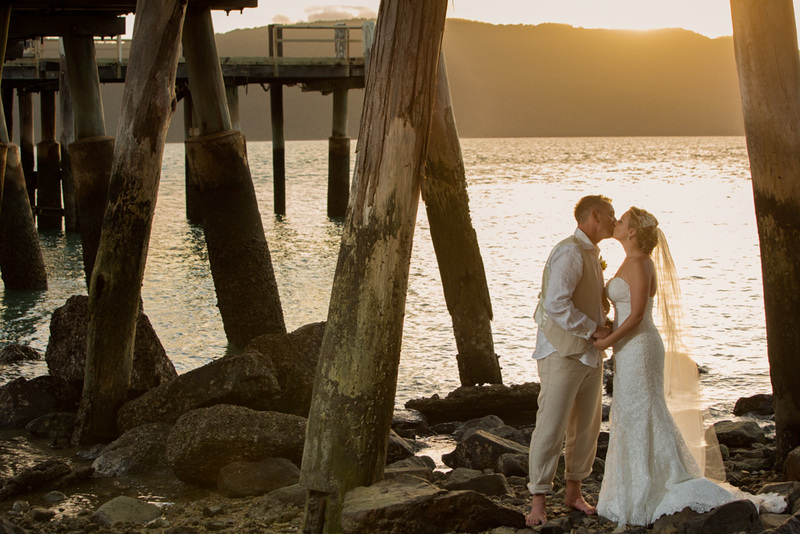 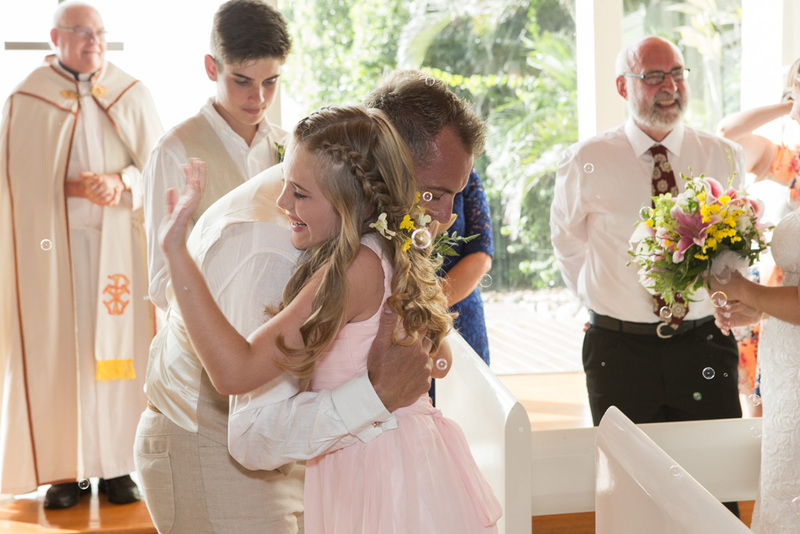 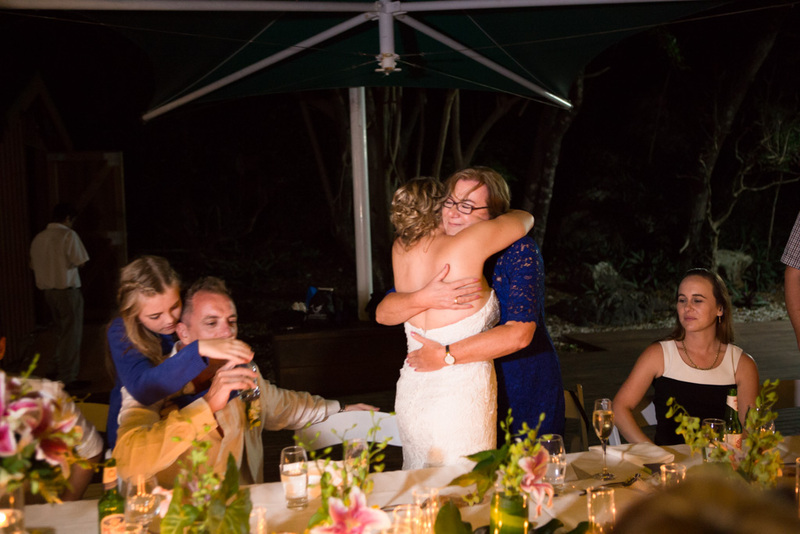 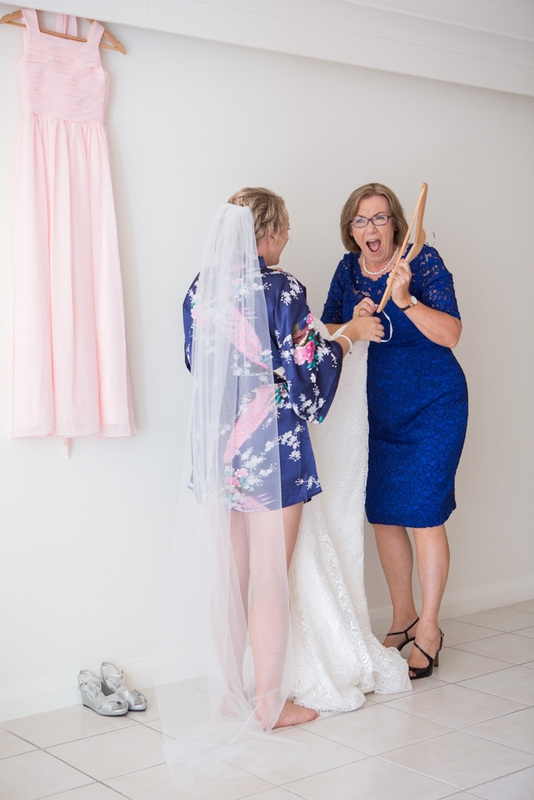 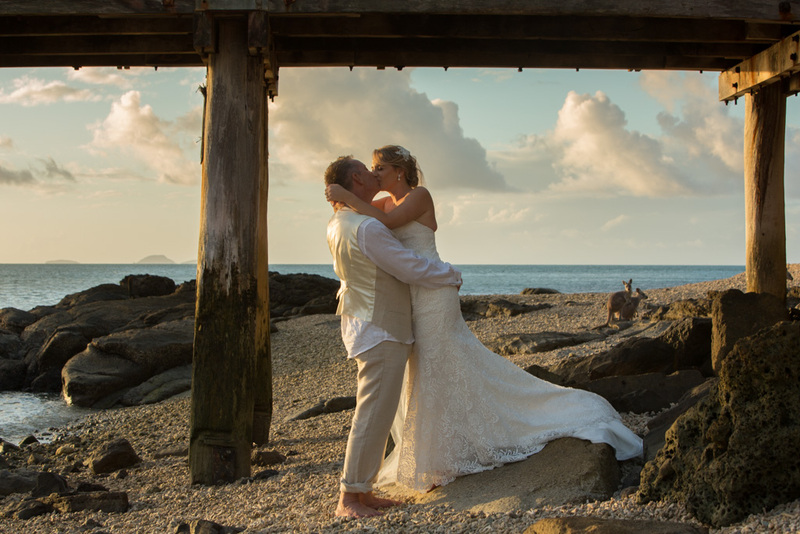 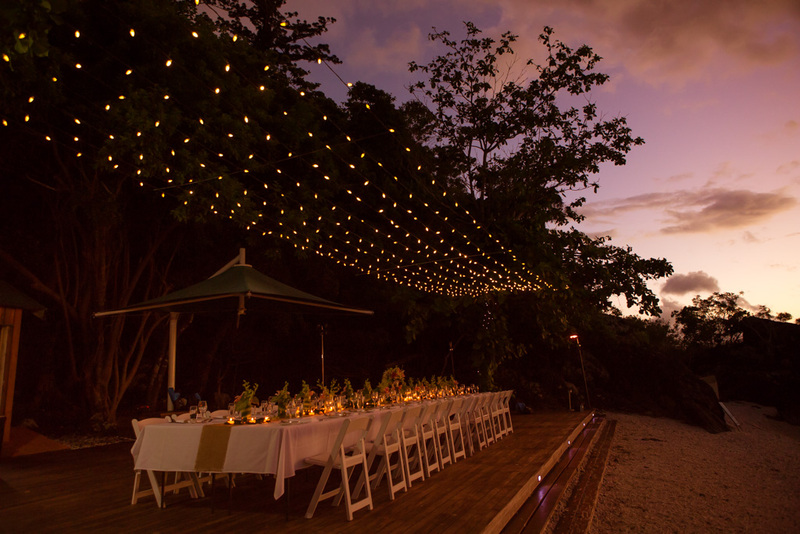 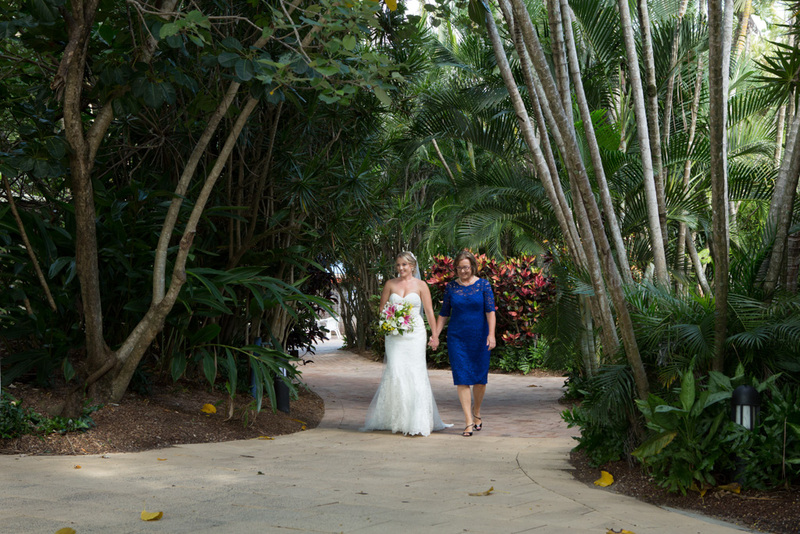 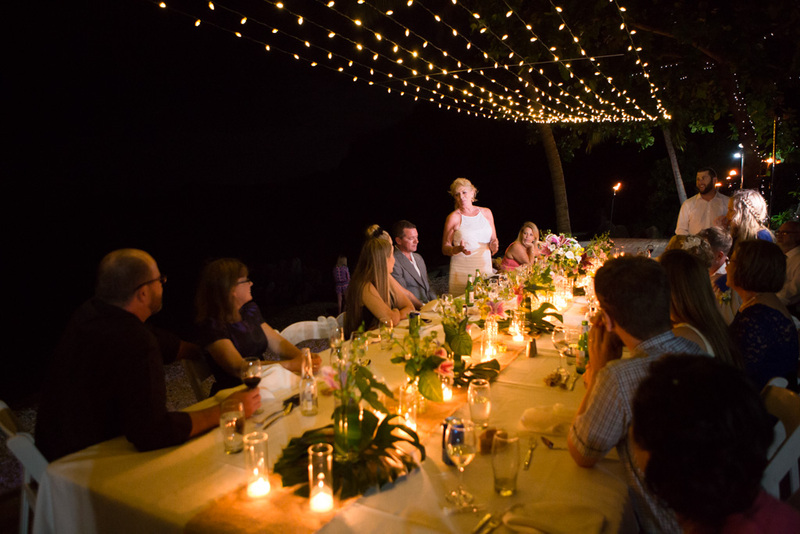 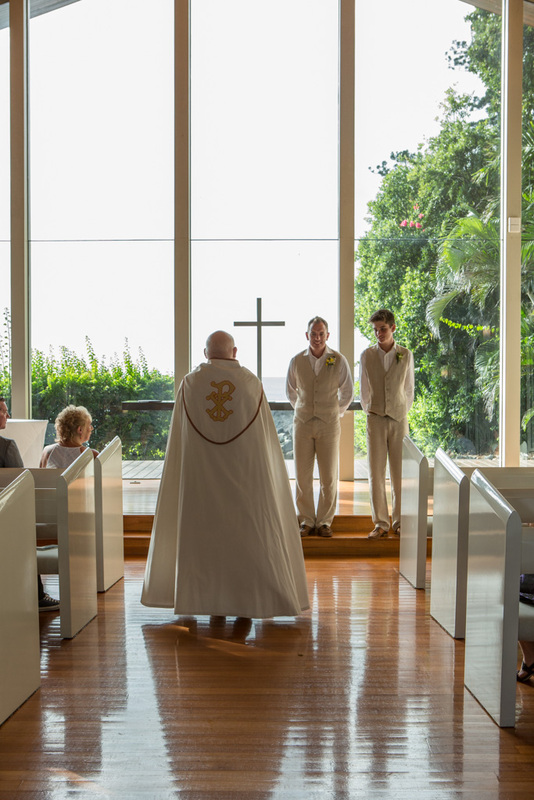 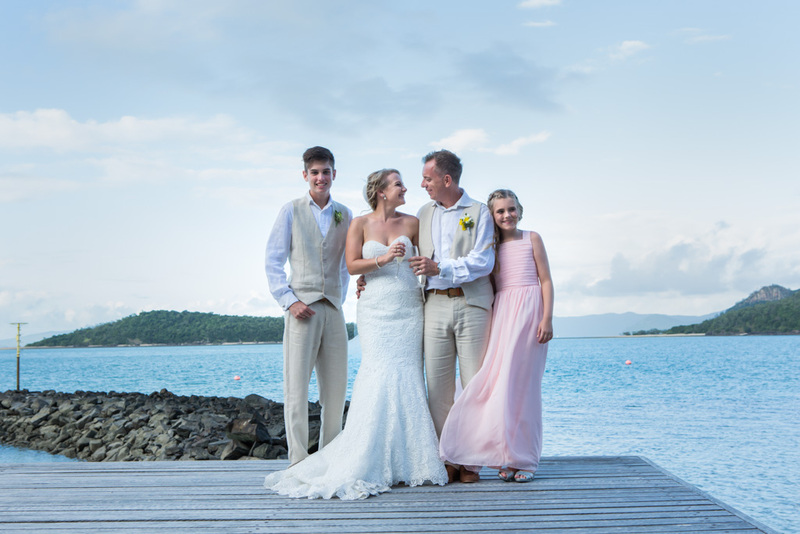 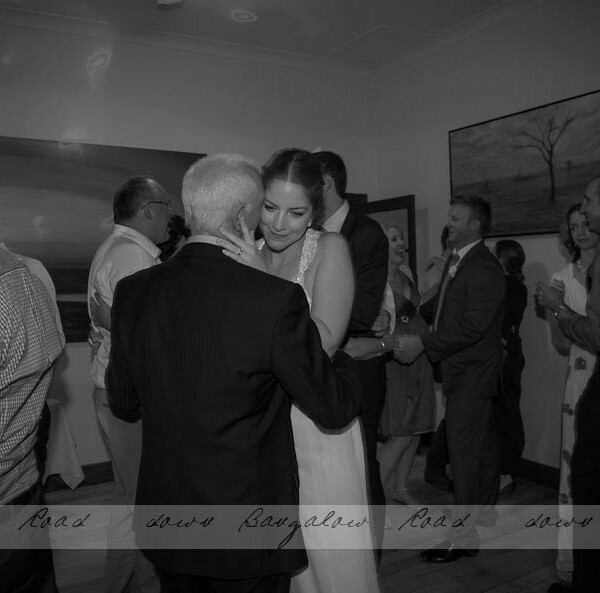 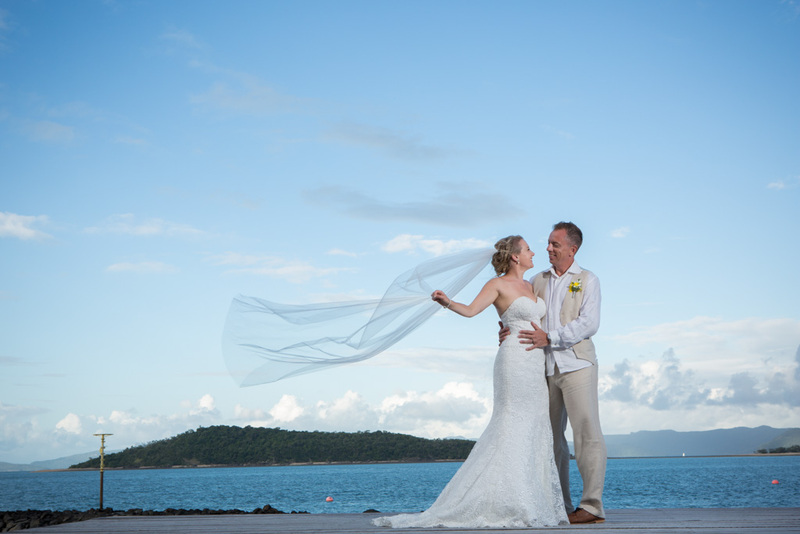 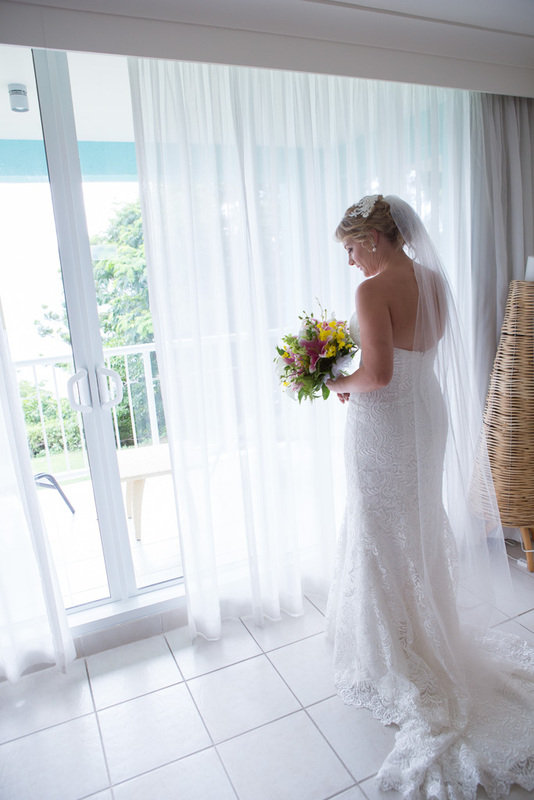 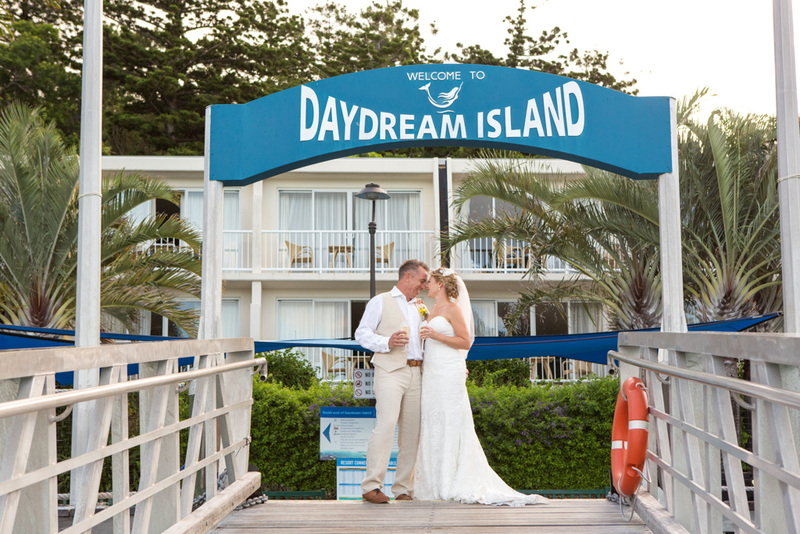 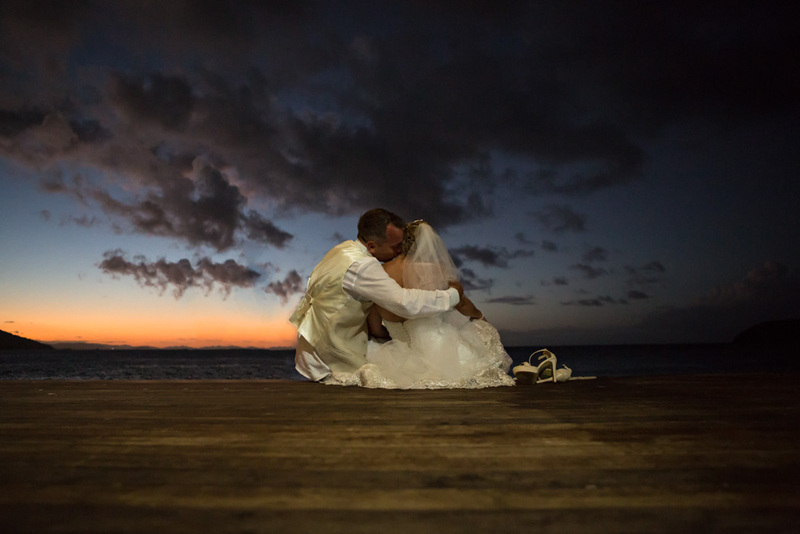 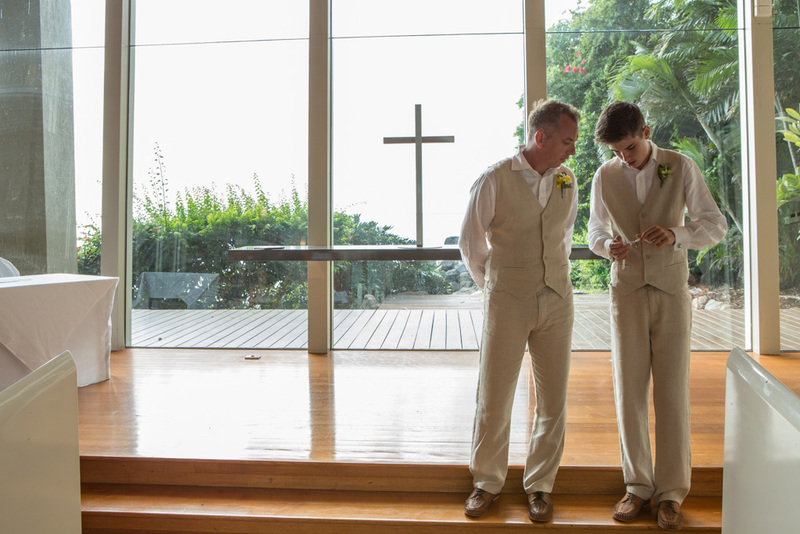 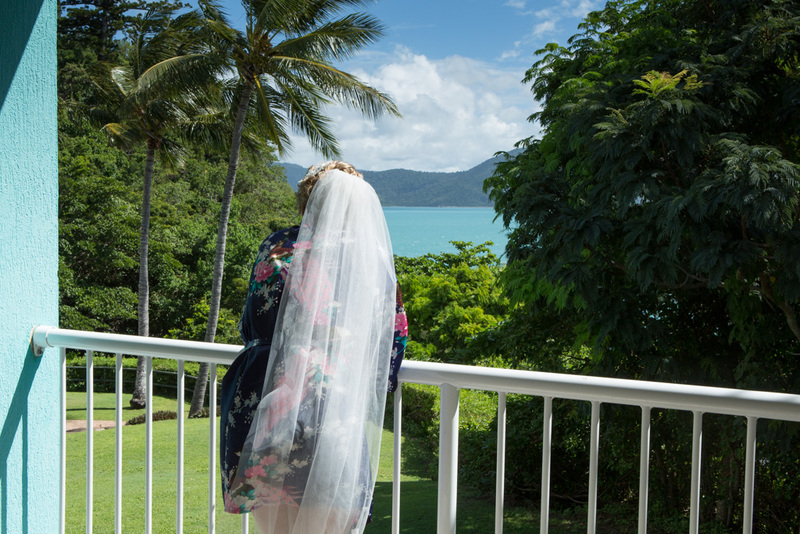 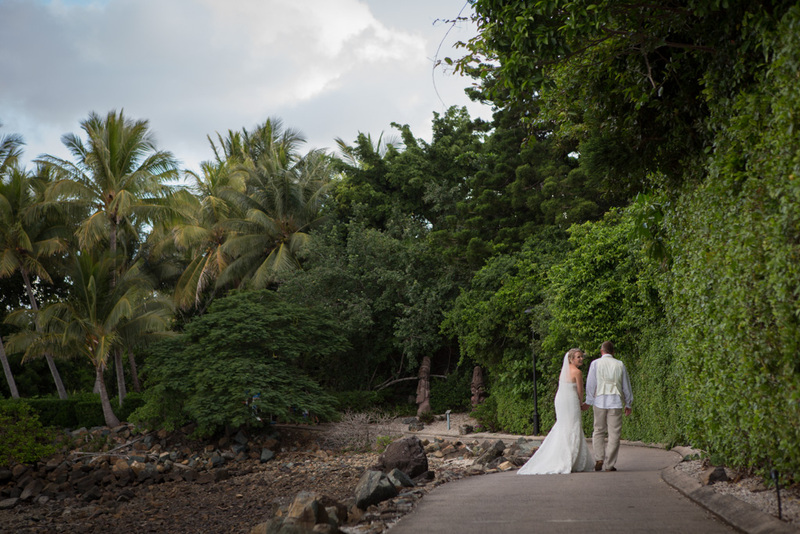 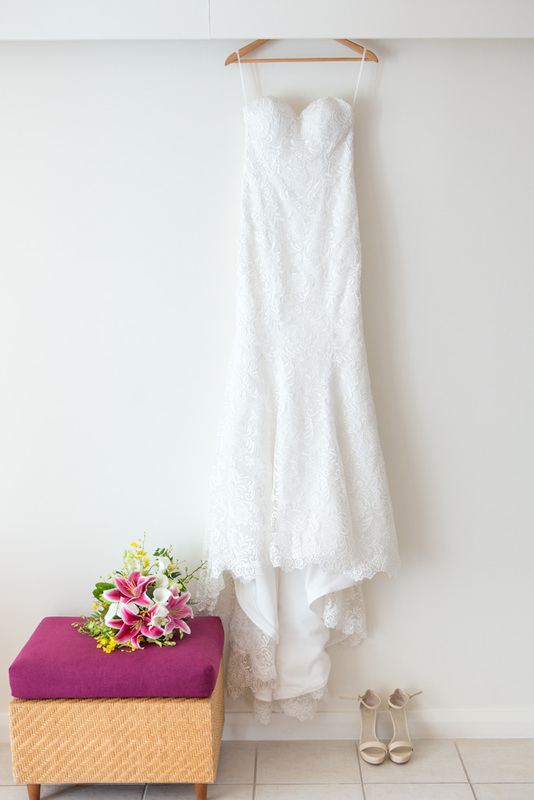 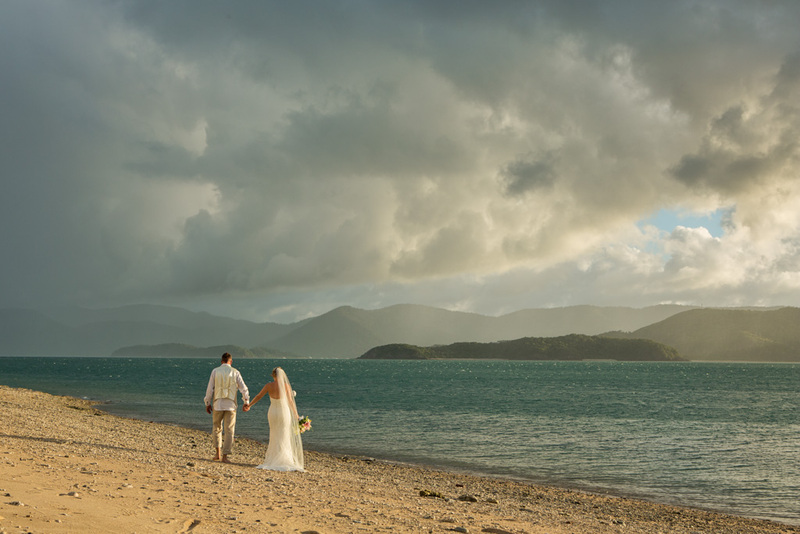 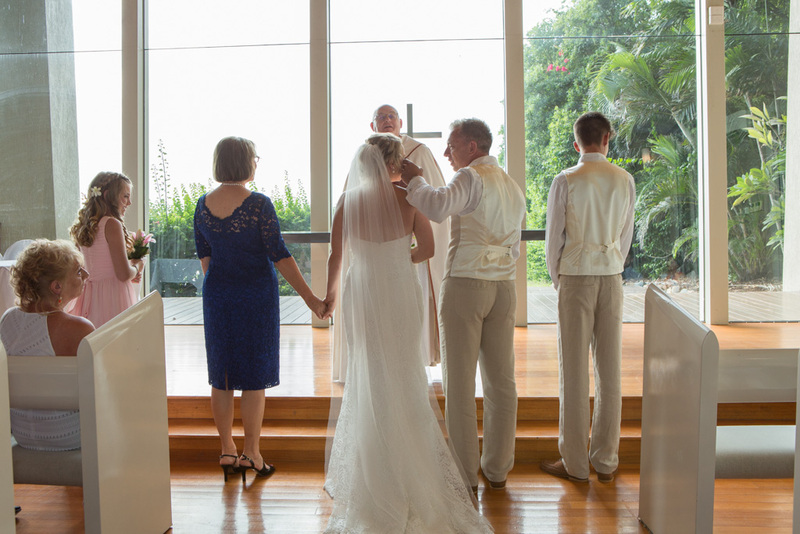 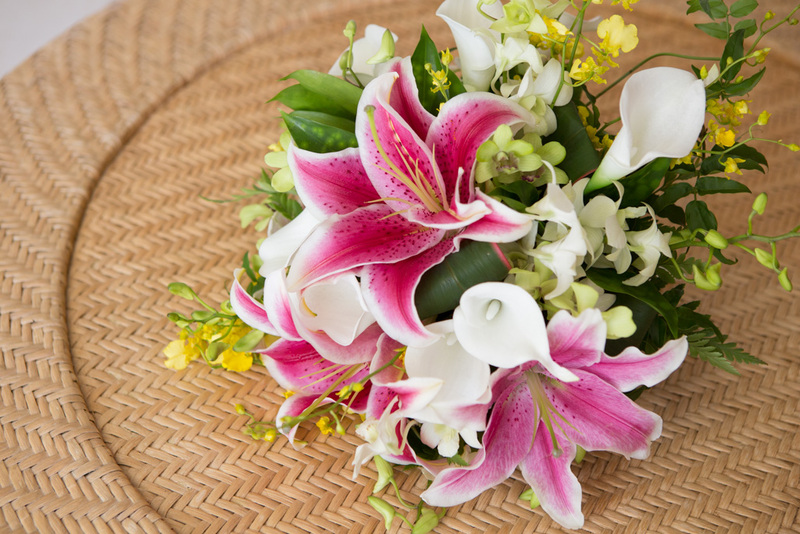 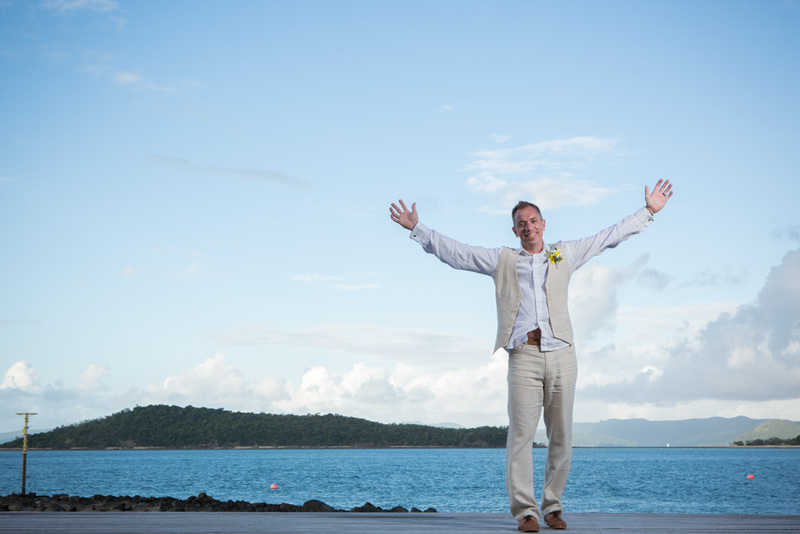 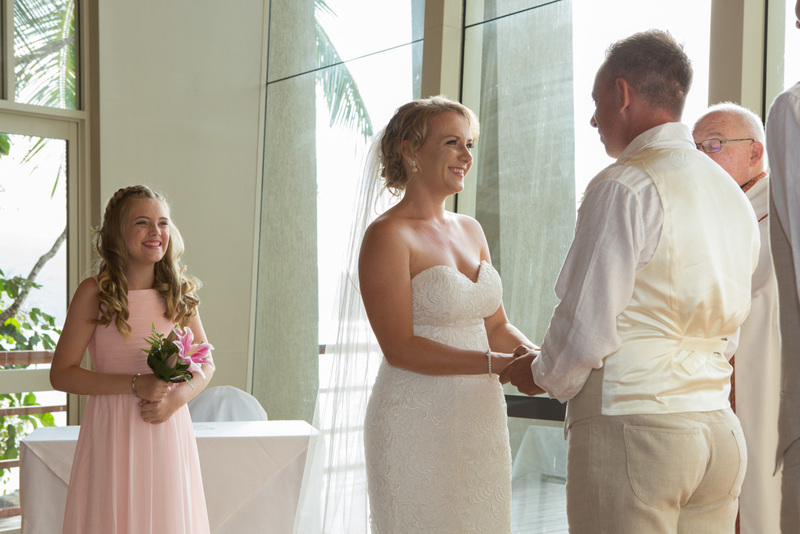 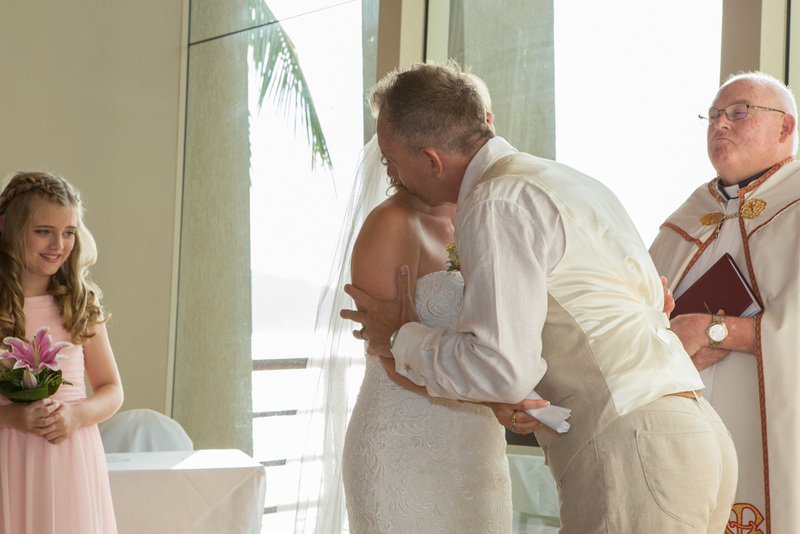 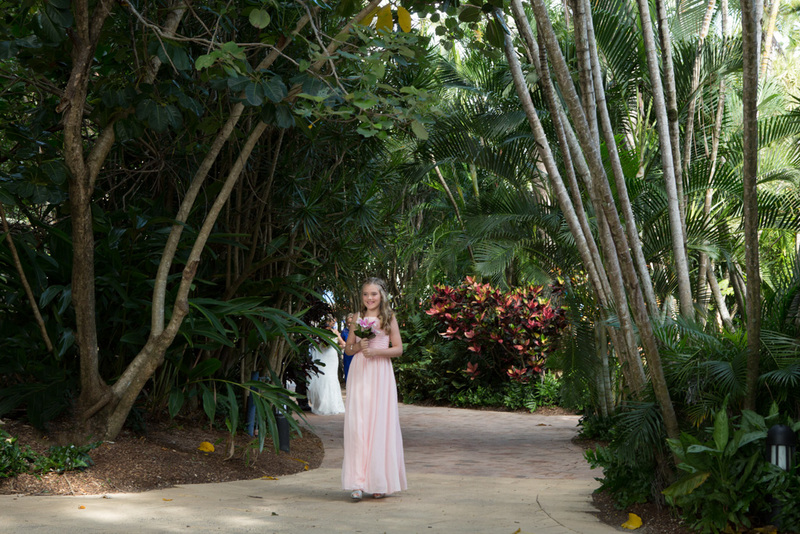 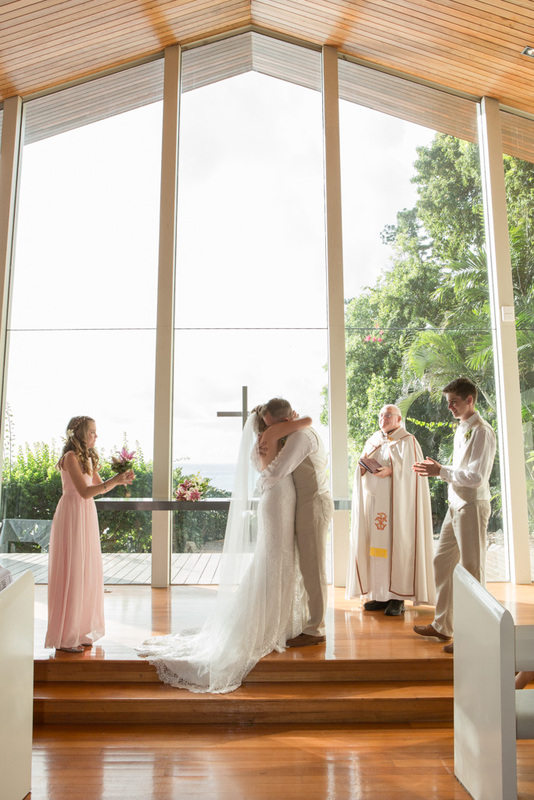 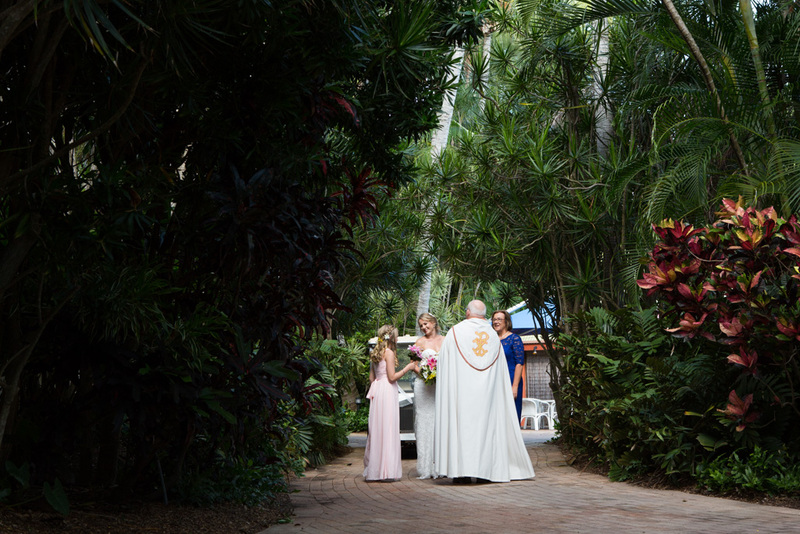 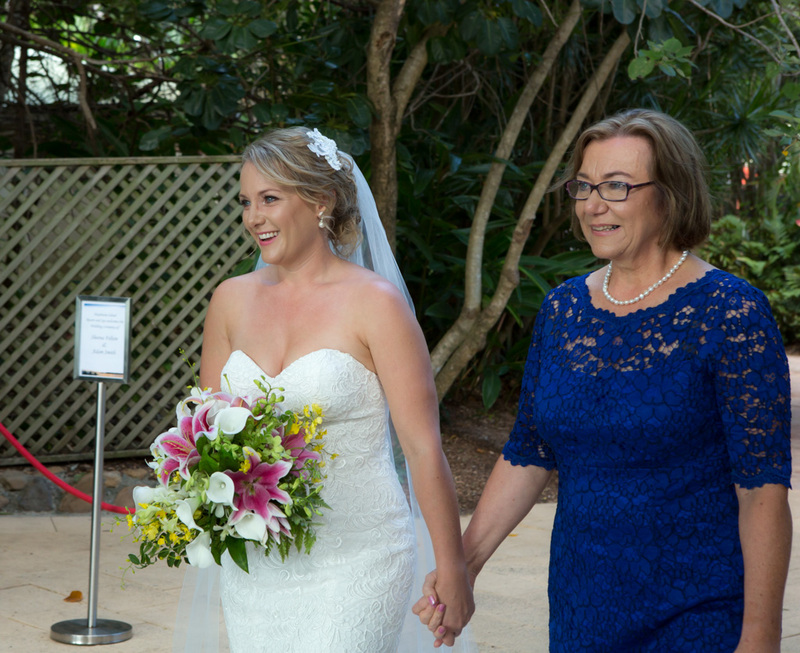 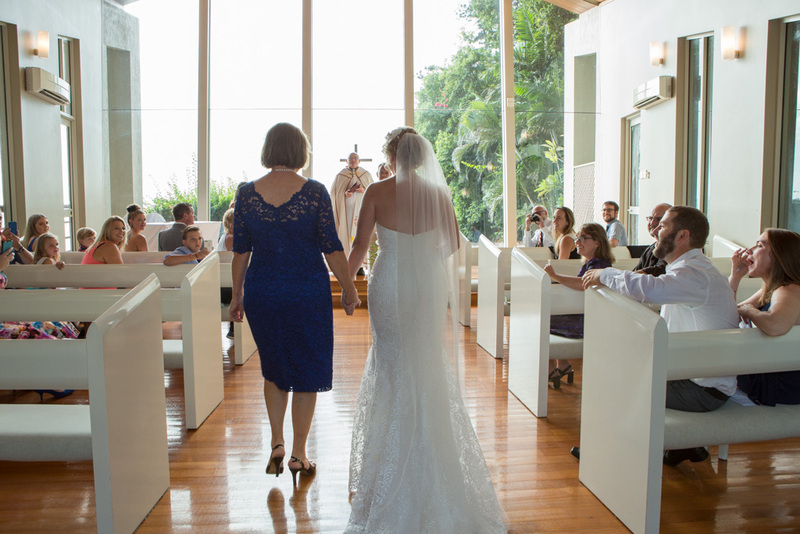 It was an honour and privilege to be able to join them for this stunning and intimate wedding on Daydream Island. 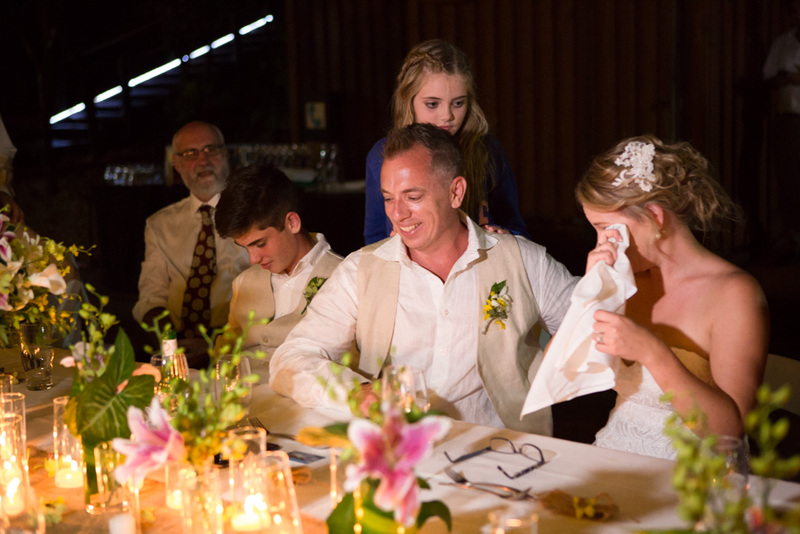 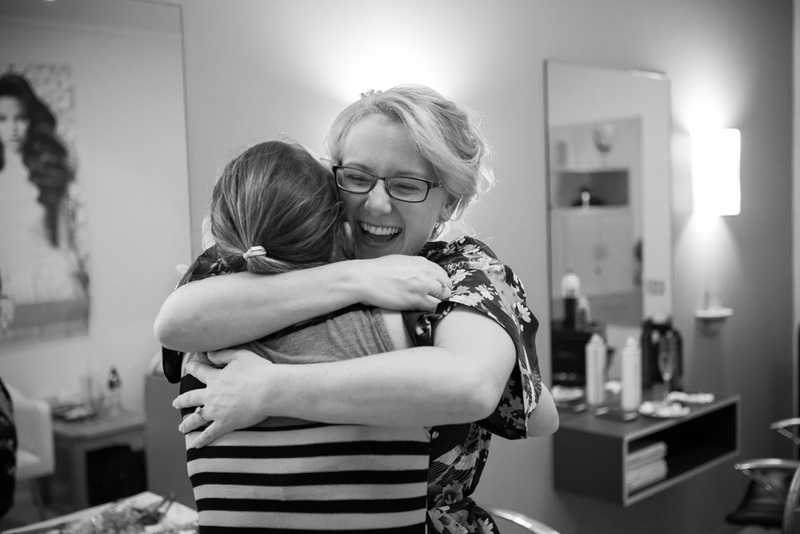 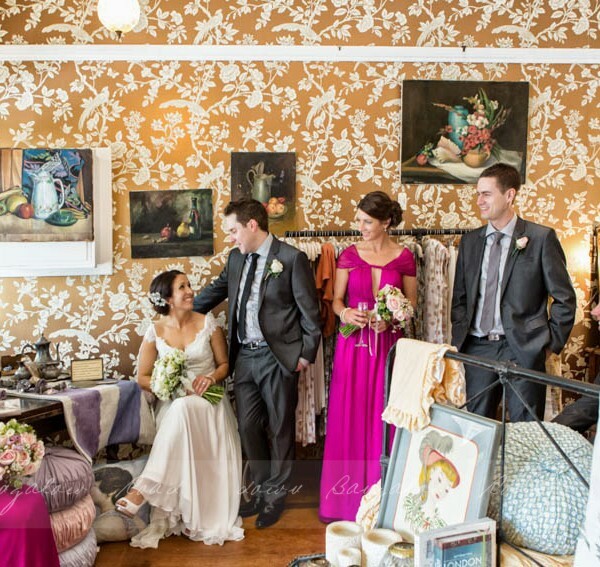 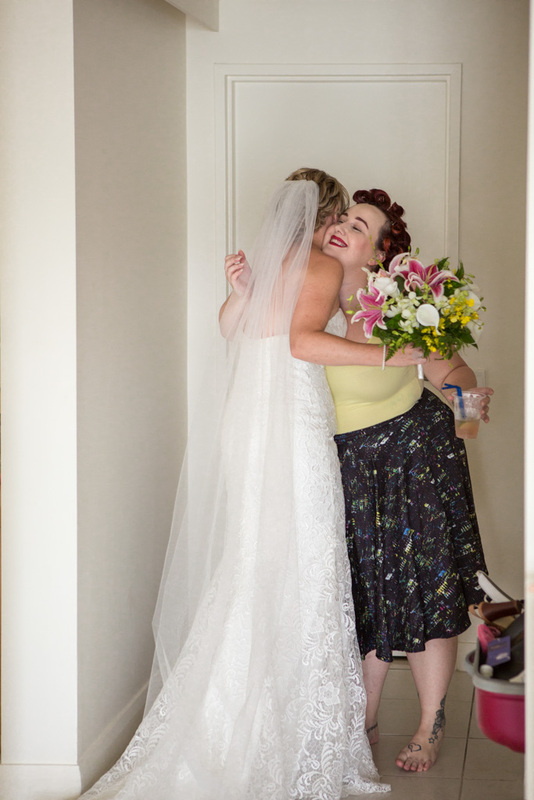 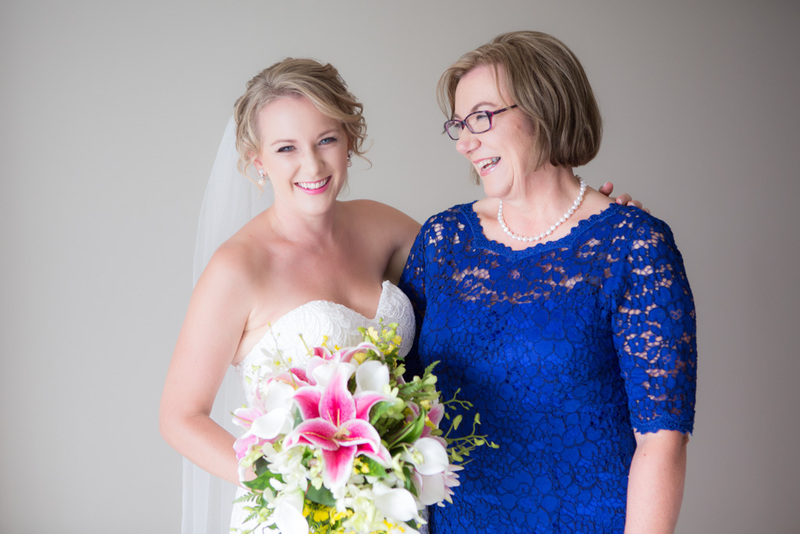 Laughter, tears, happiness and so much love from all who witnessed it.